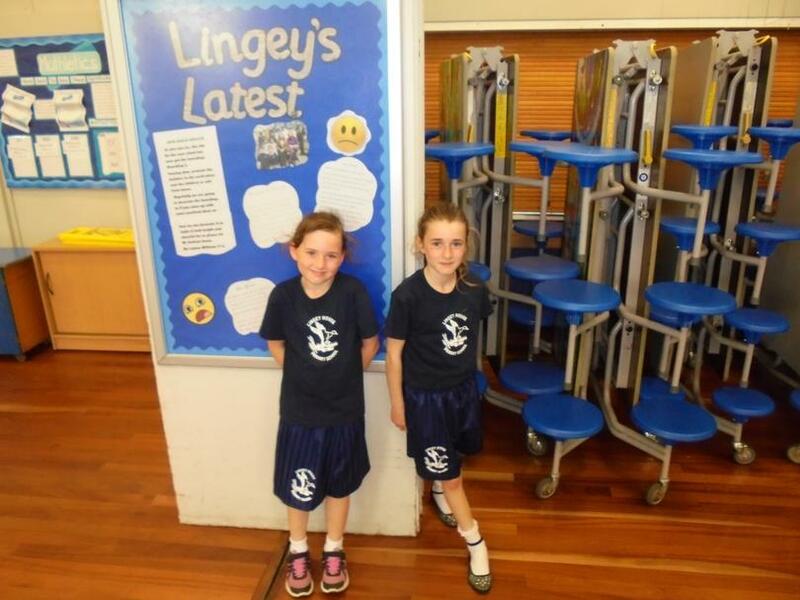 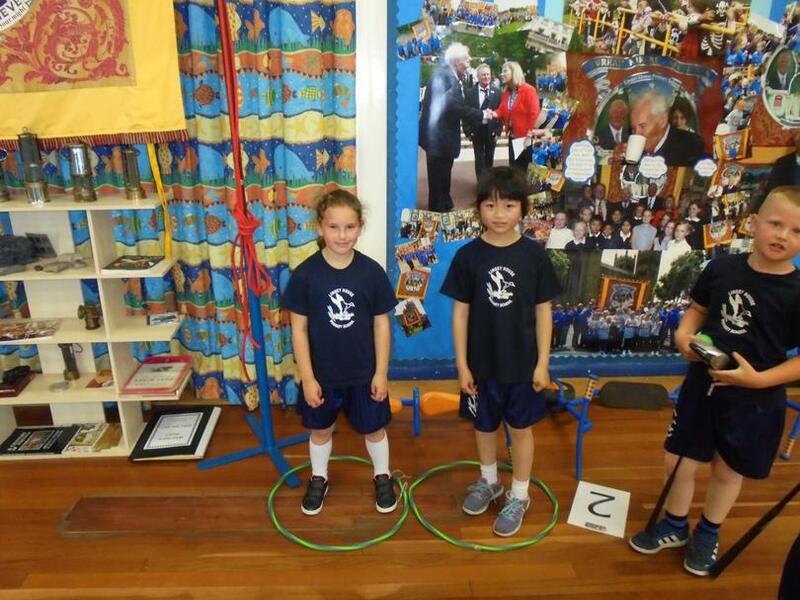 Everyday, until the last day of the Summer Term, we will be running one mile! 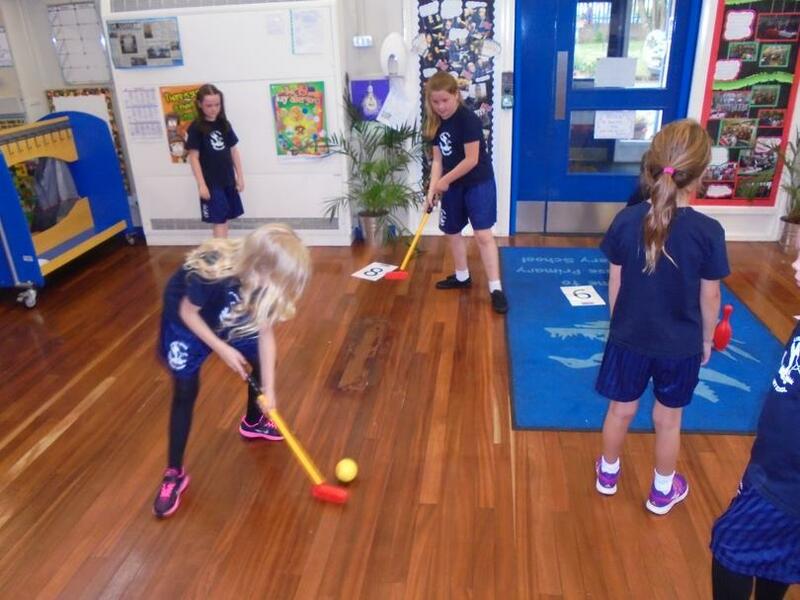 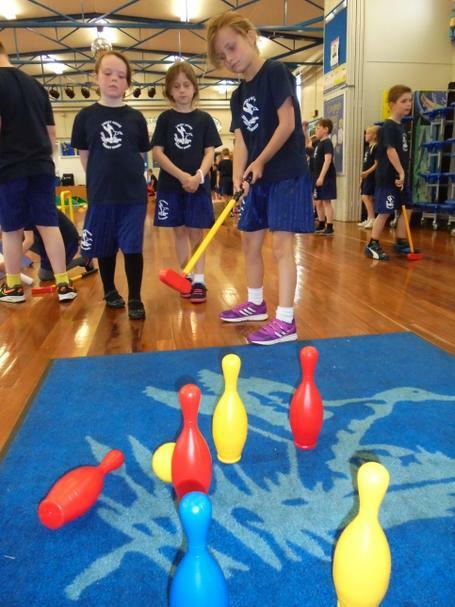 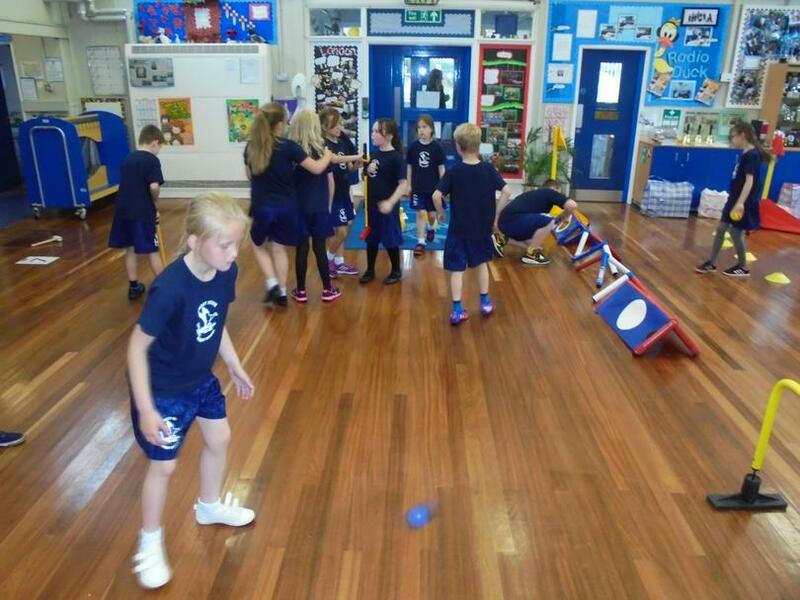 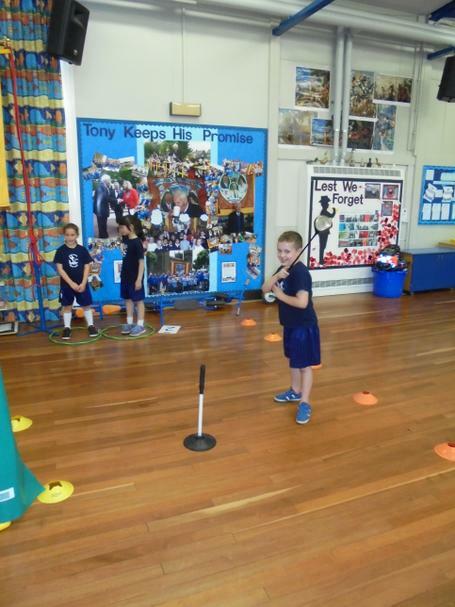 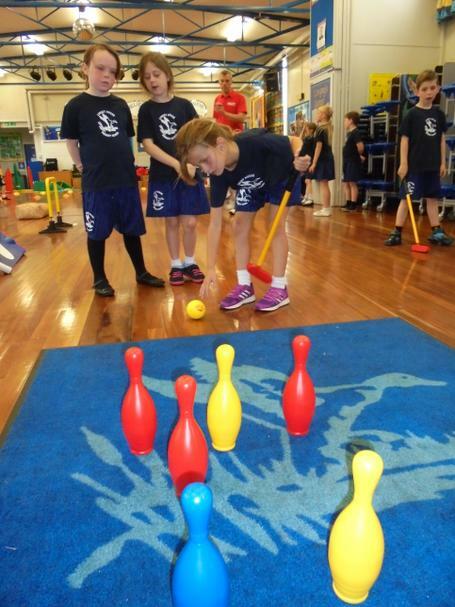 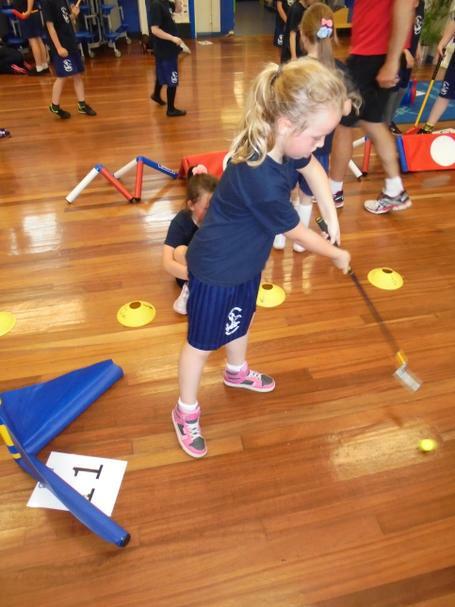 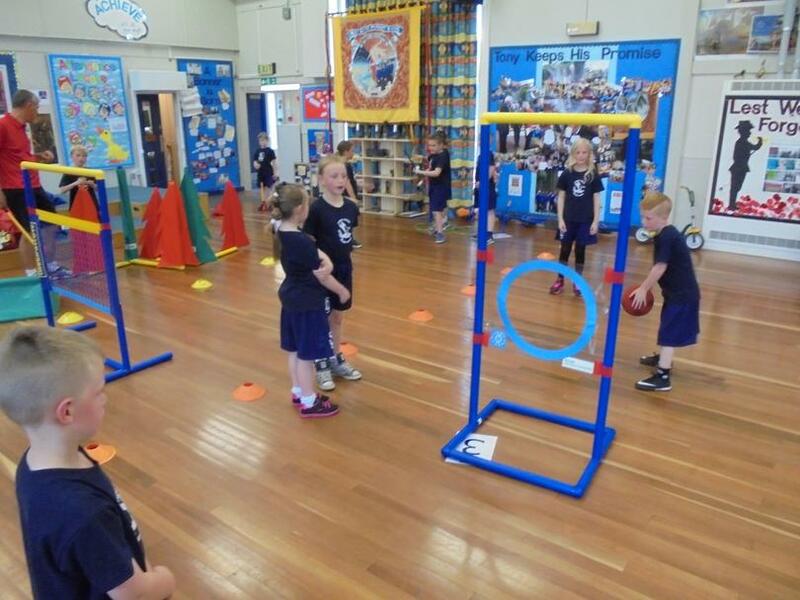 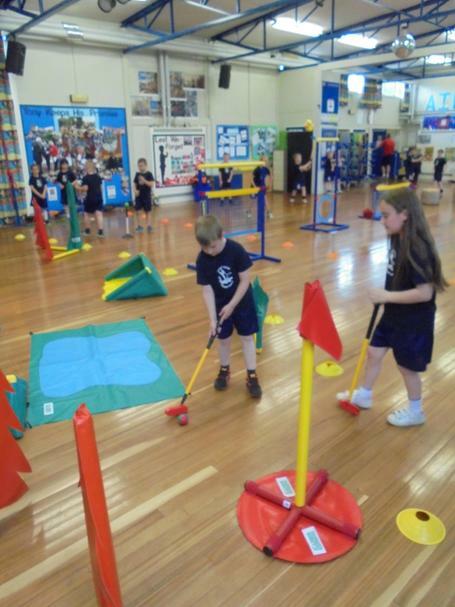 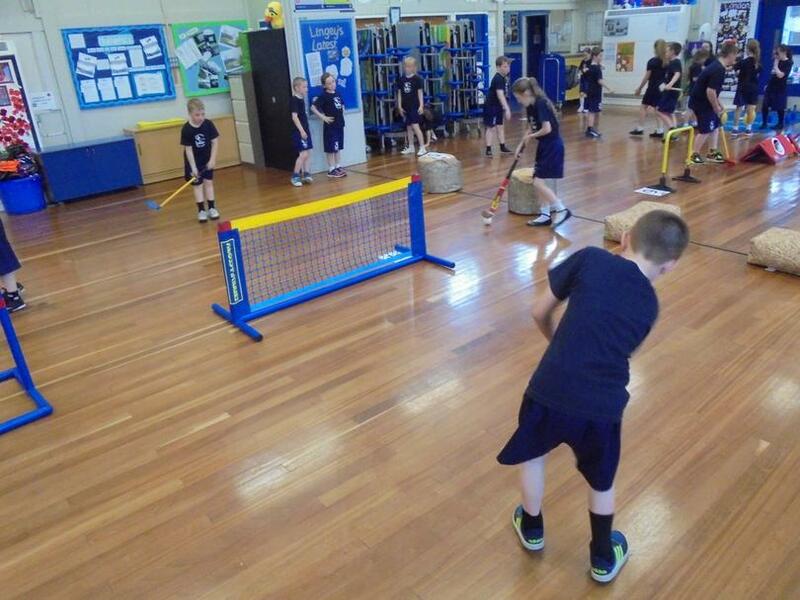 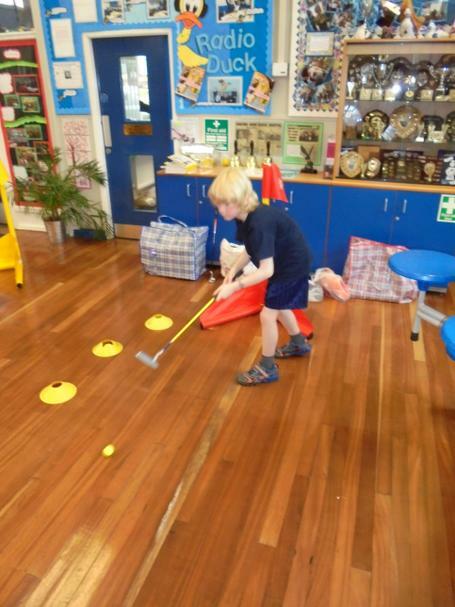 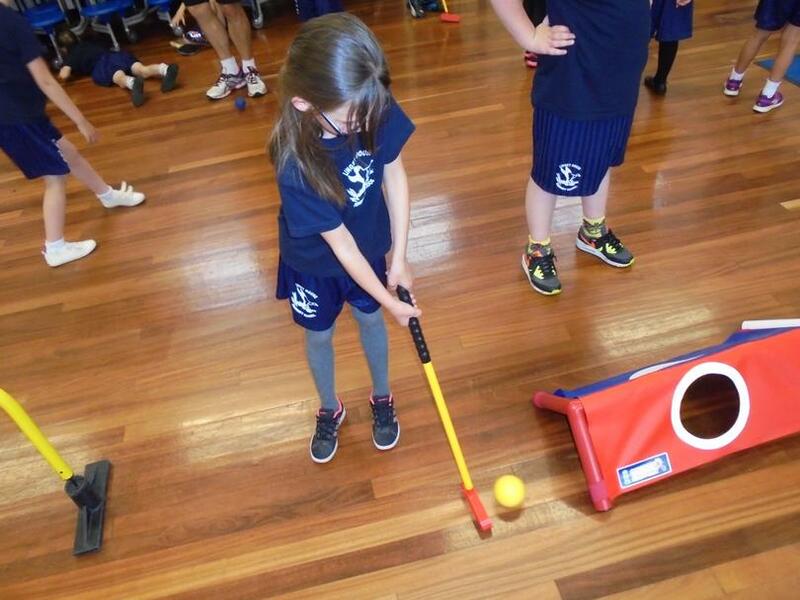 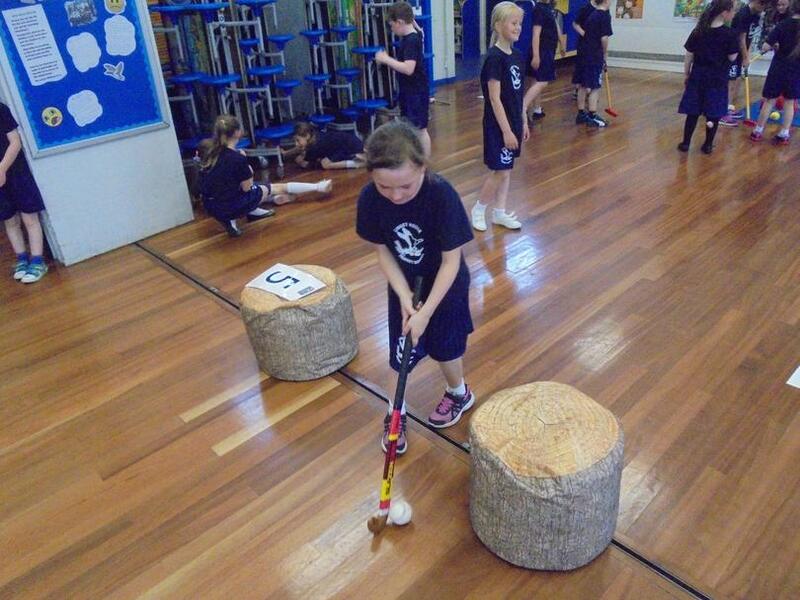 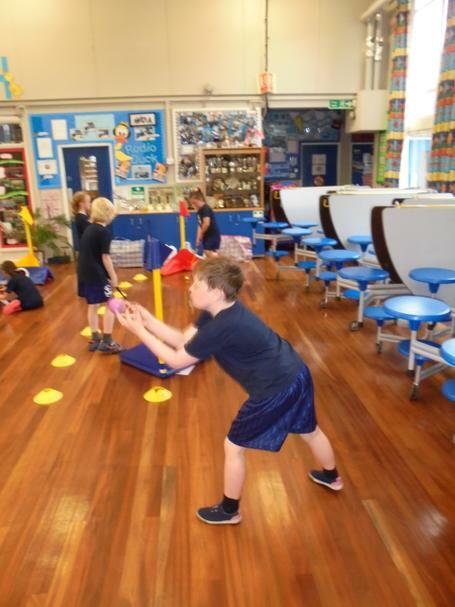 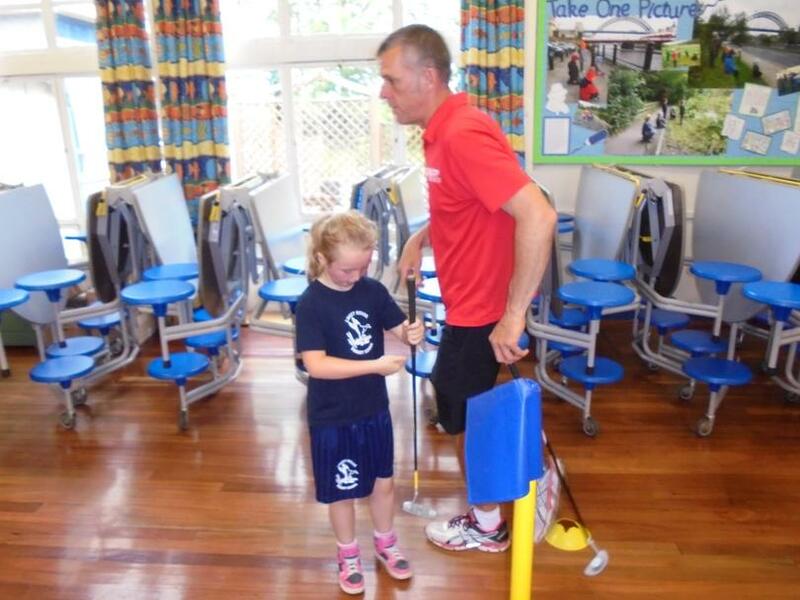 We have loved having Golf coaching during our PE lessons! 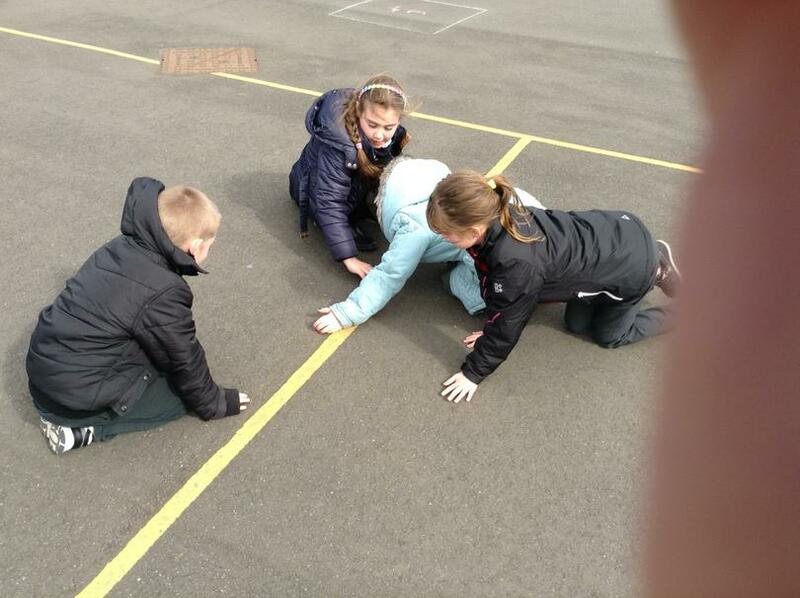 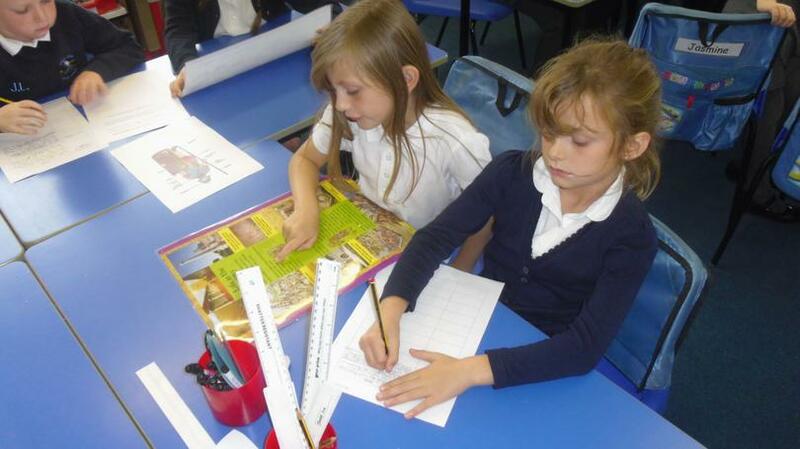 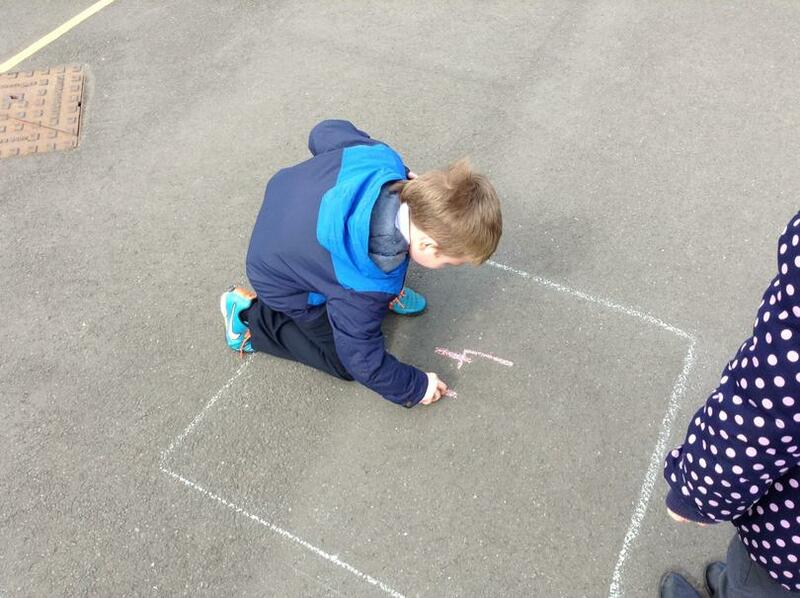 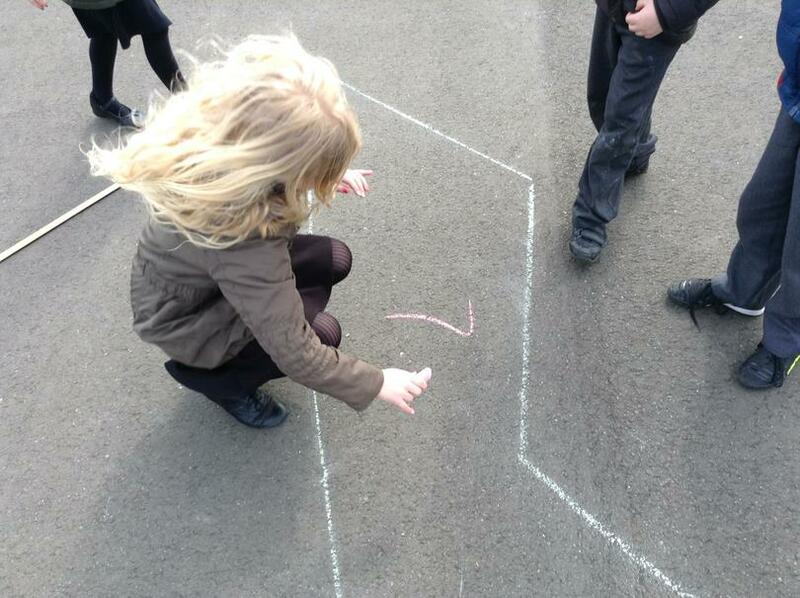 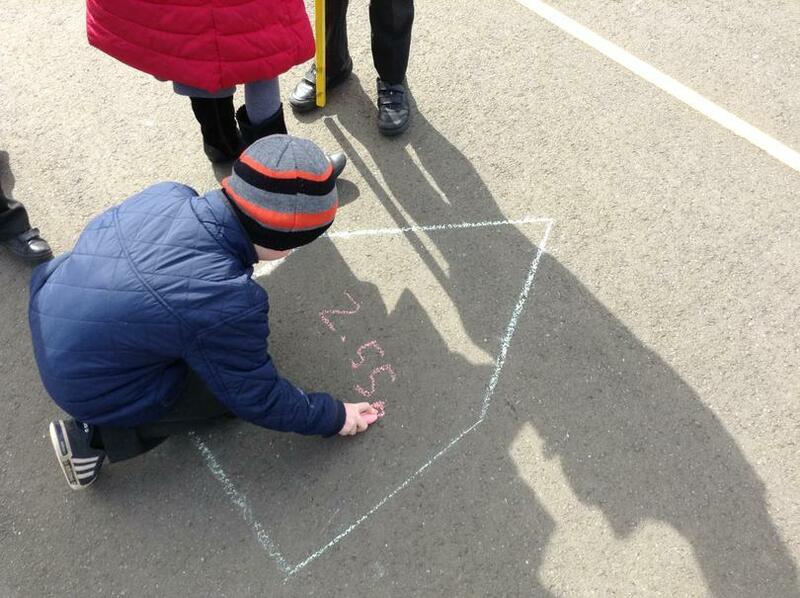 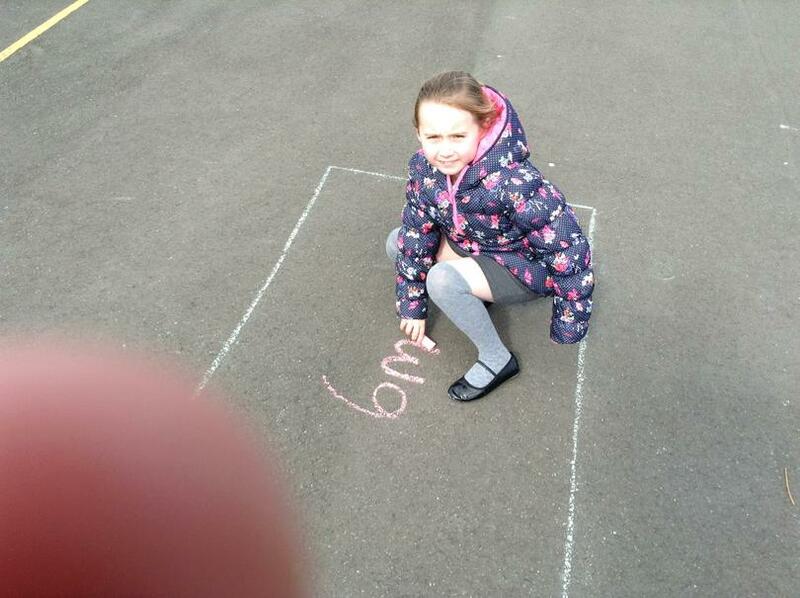 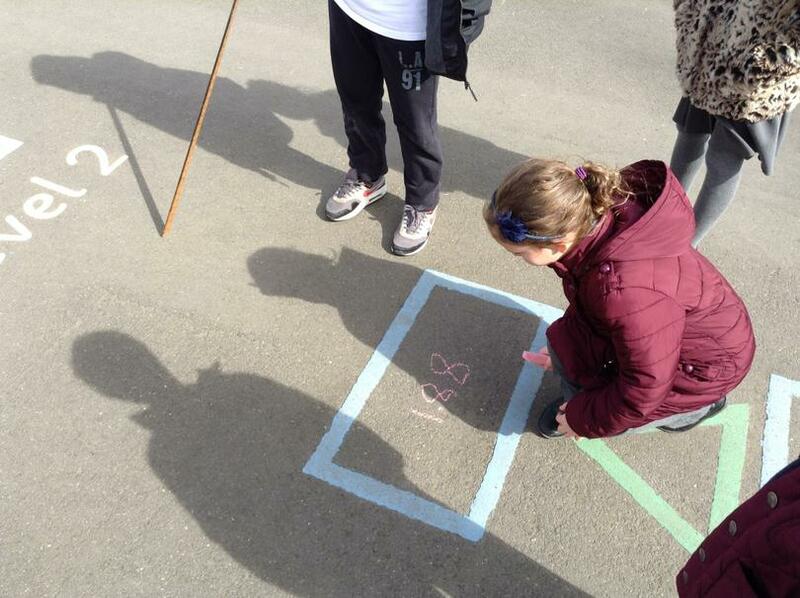 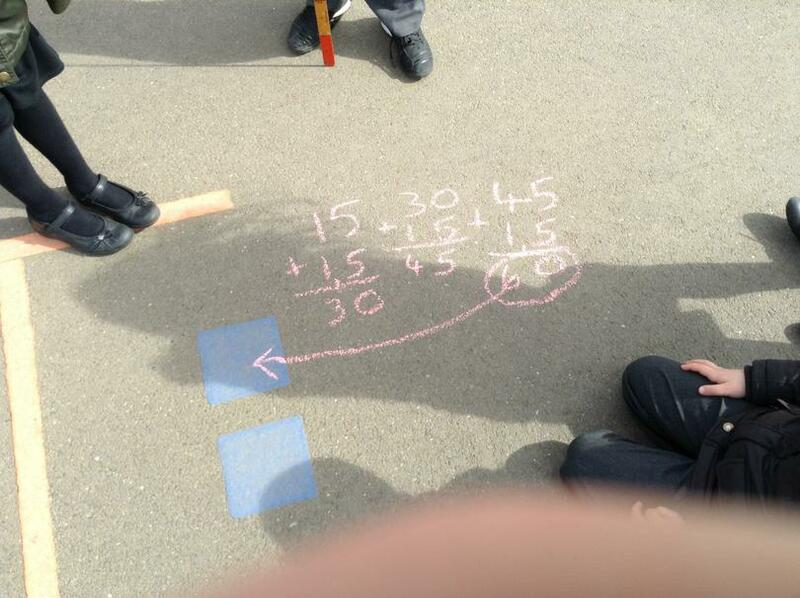 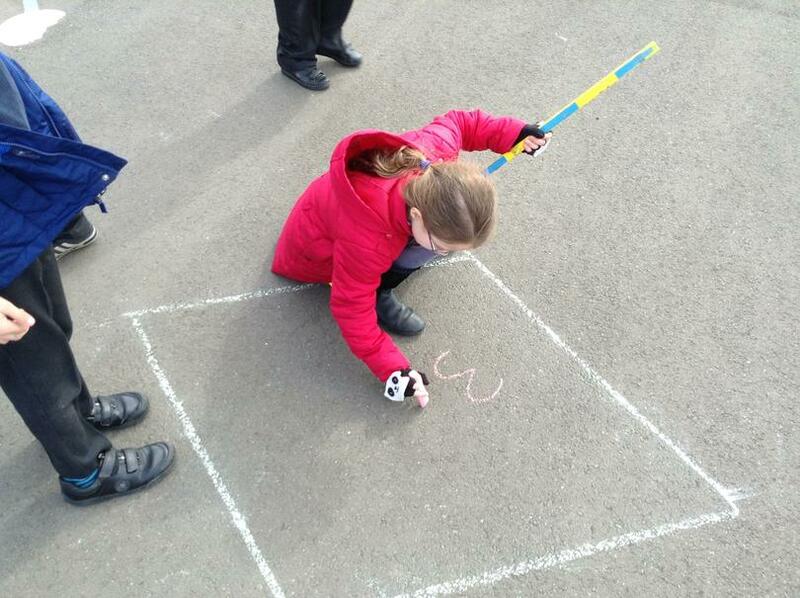 In Maths we have been learning about perimeter. 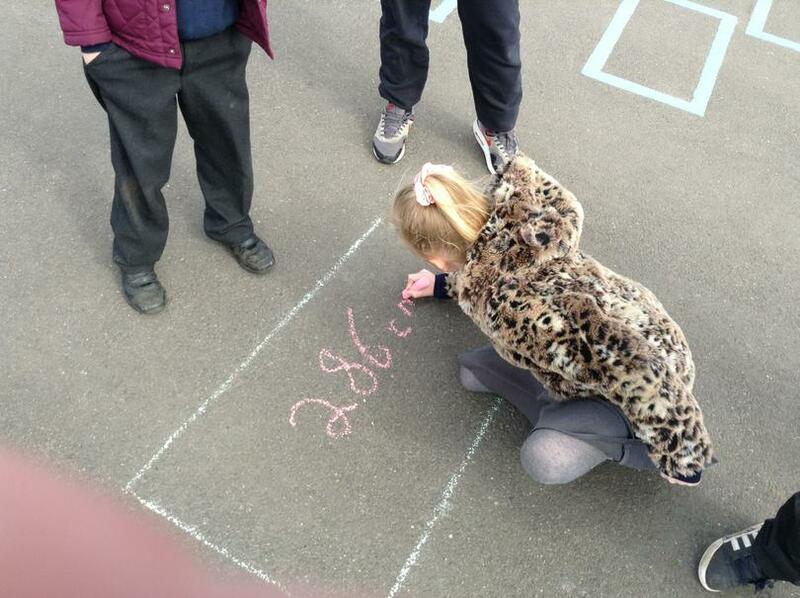 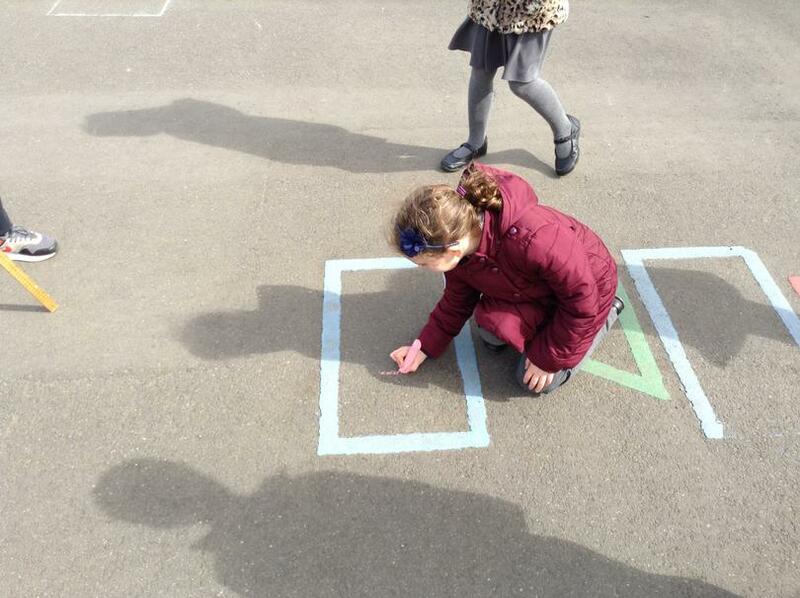 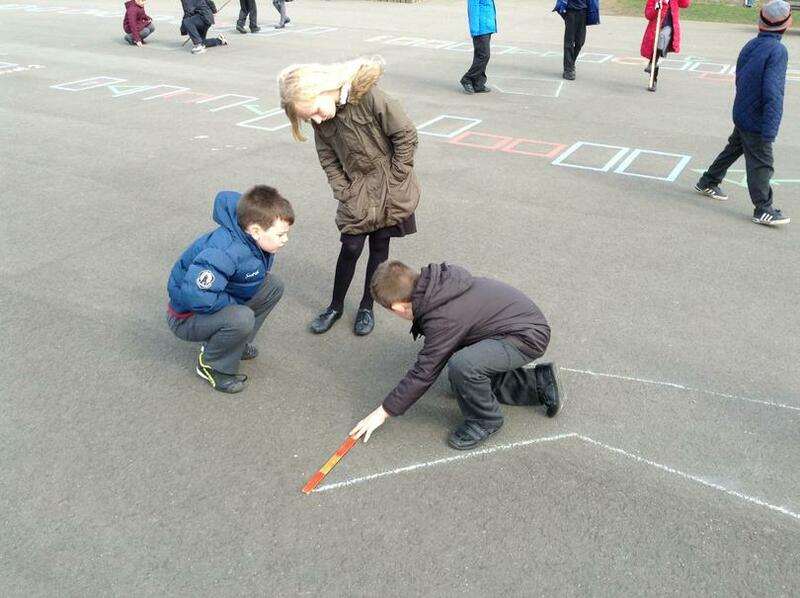 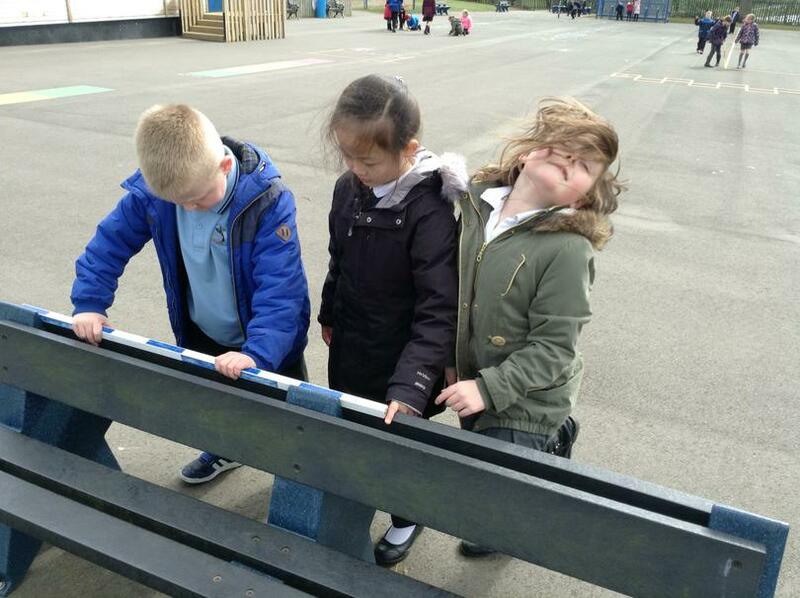 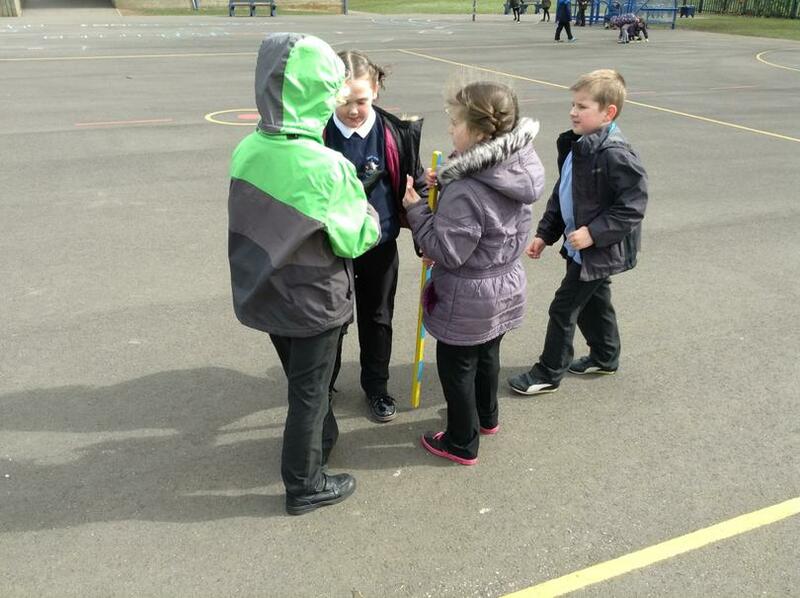 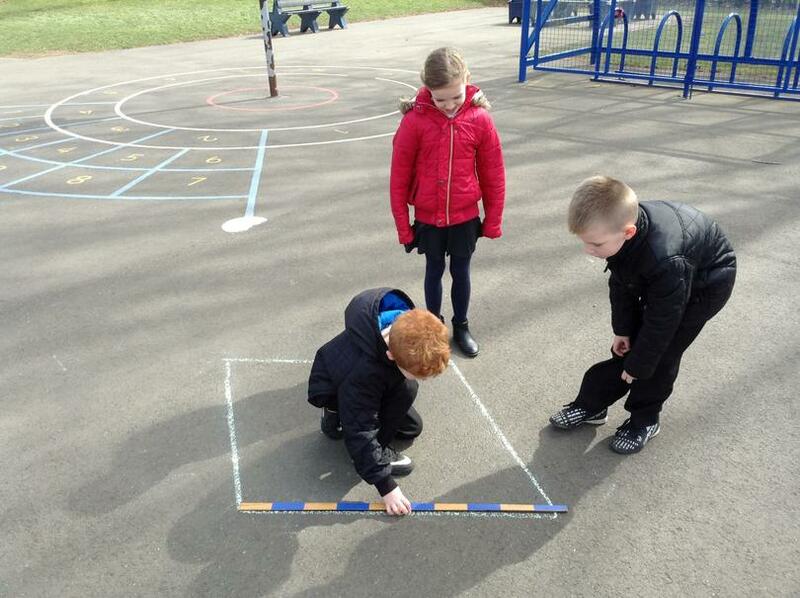 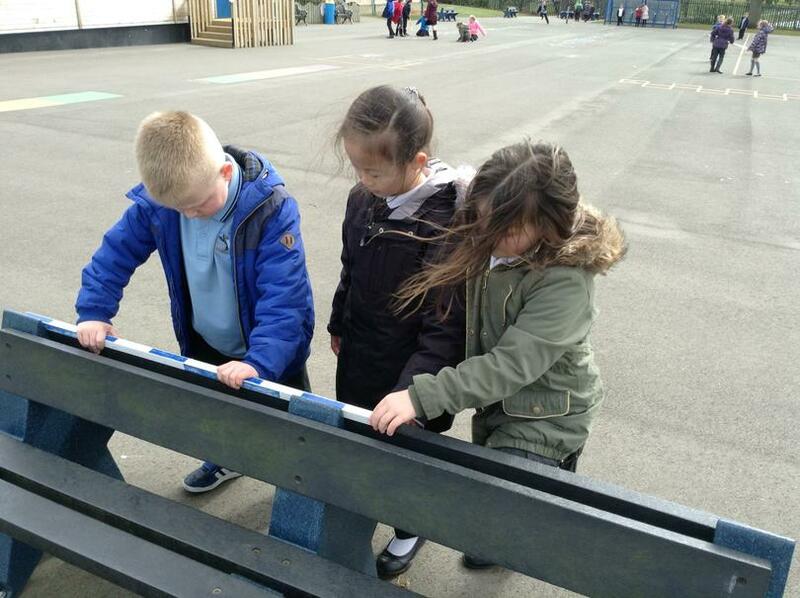 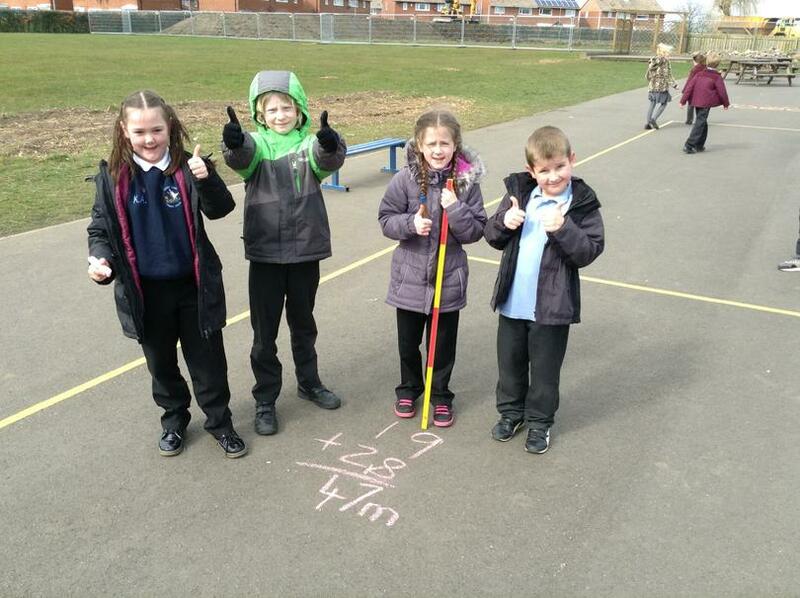 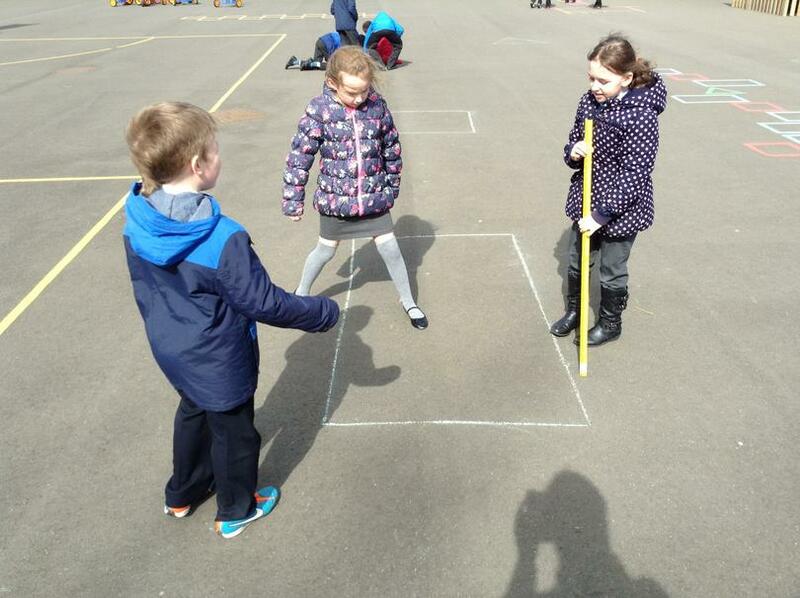 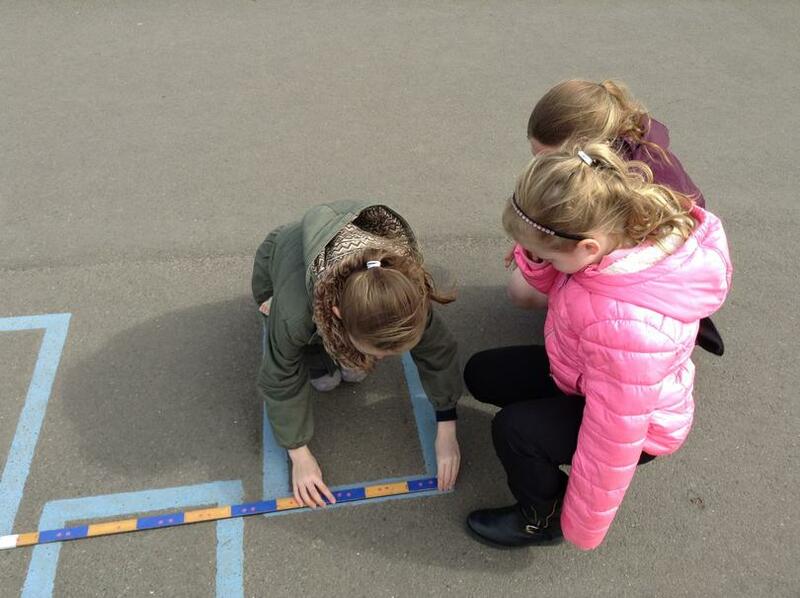 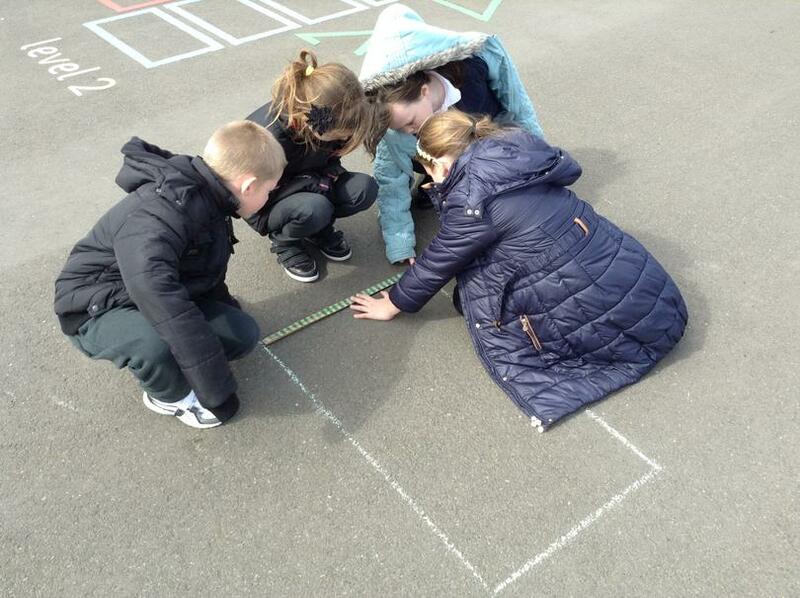 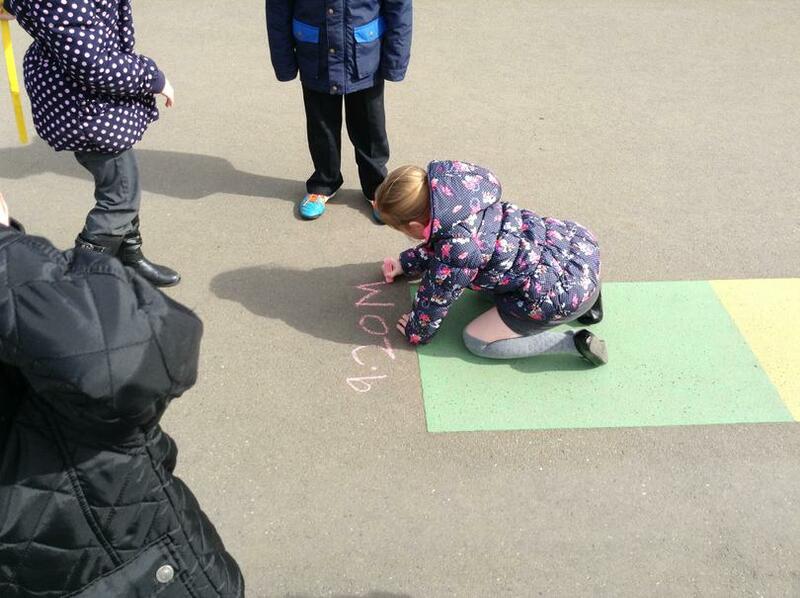 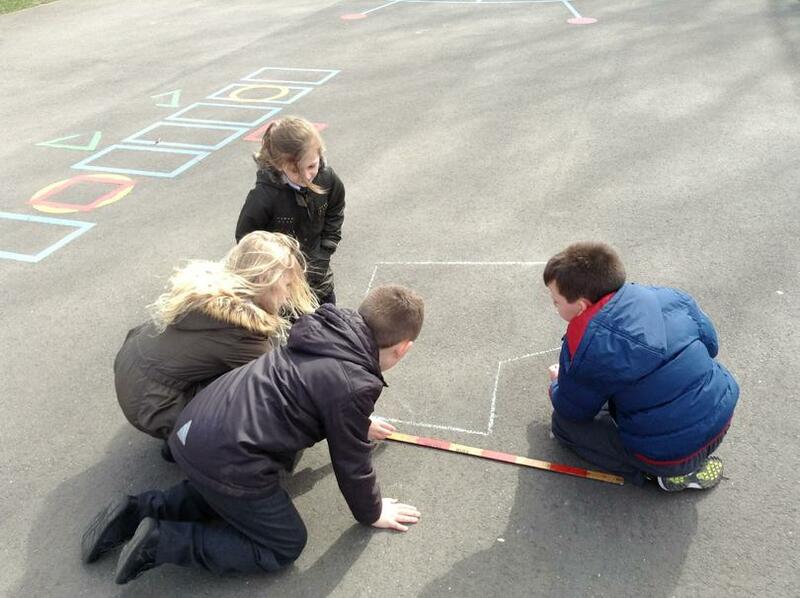 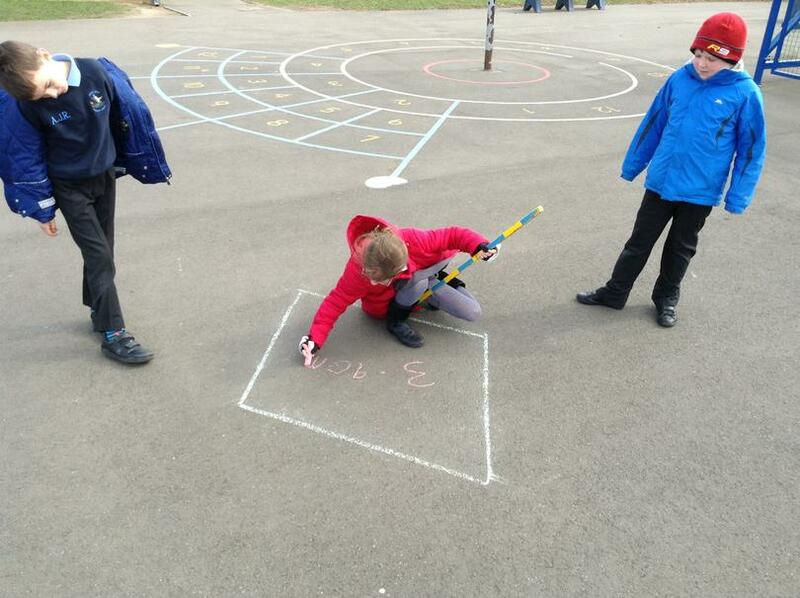 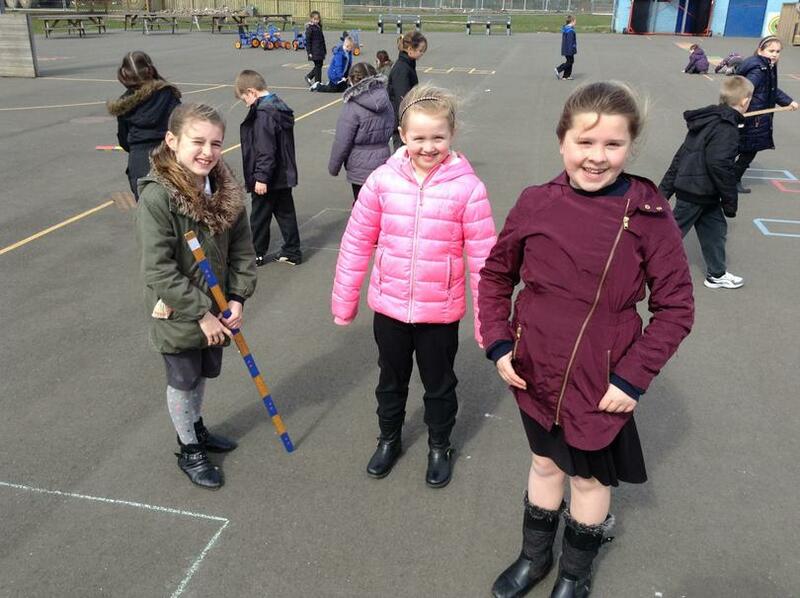 We have been using our knowledge of measurements to work out the perimeter of shapes in the playground - we hope you have as much fun looking through the pictures as we did measuring the shapes! 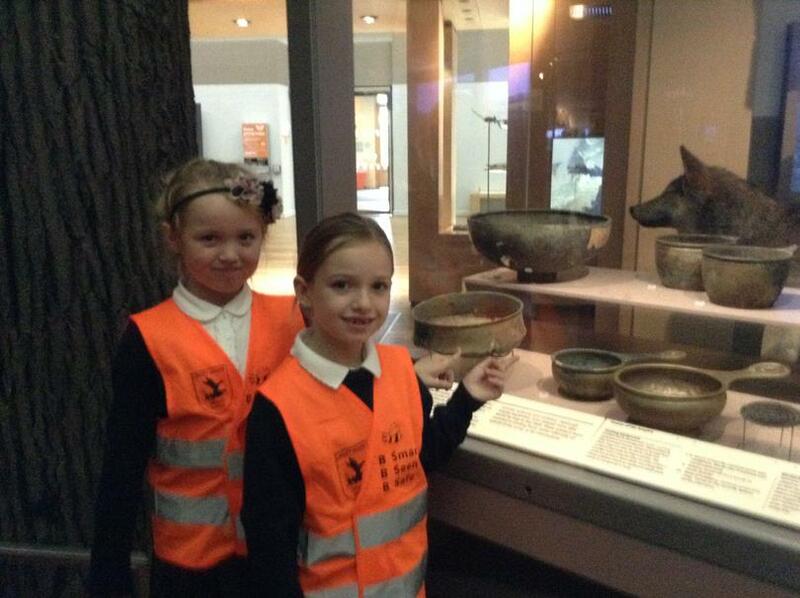 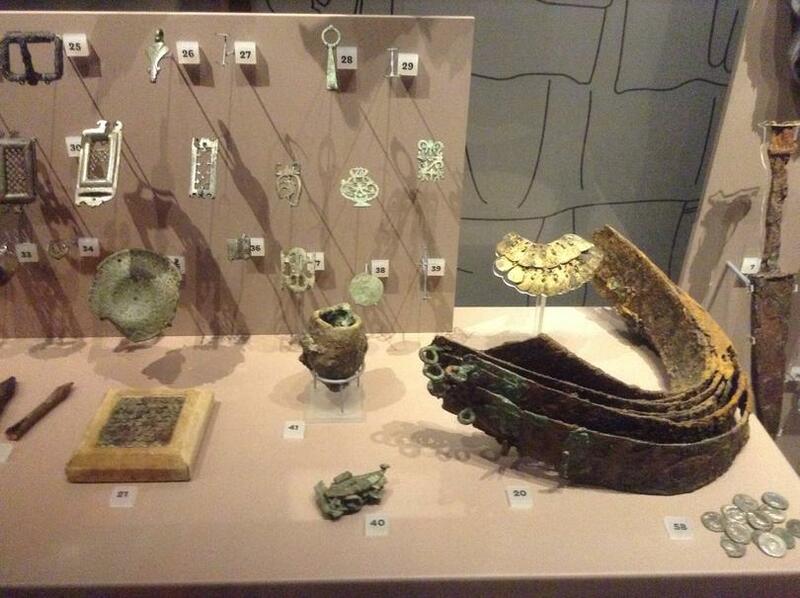 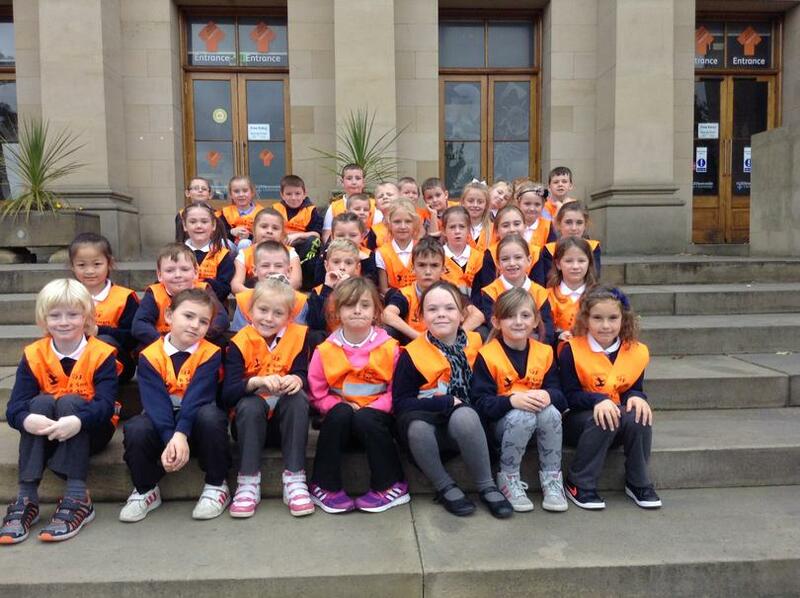 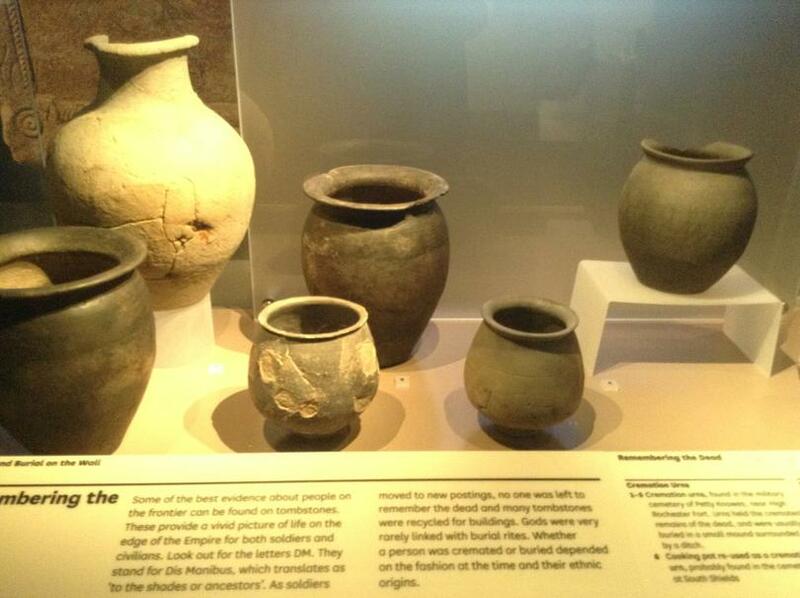 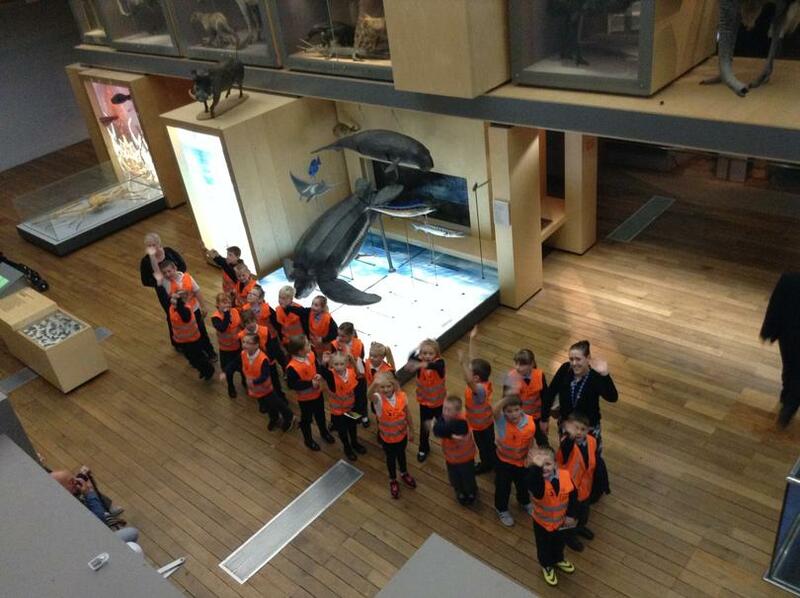 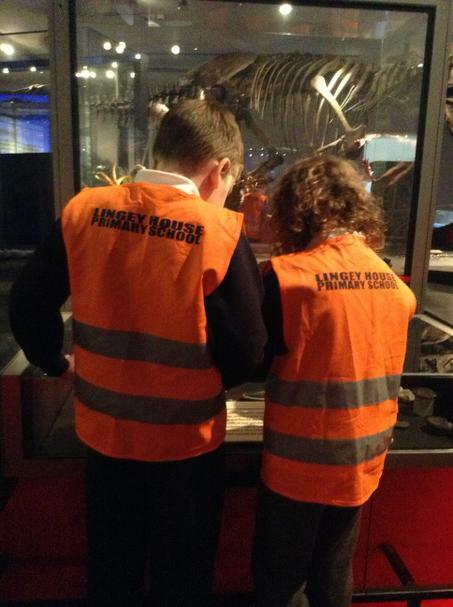 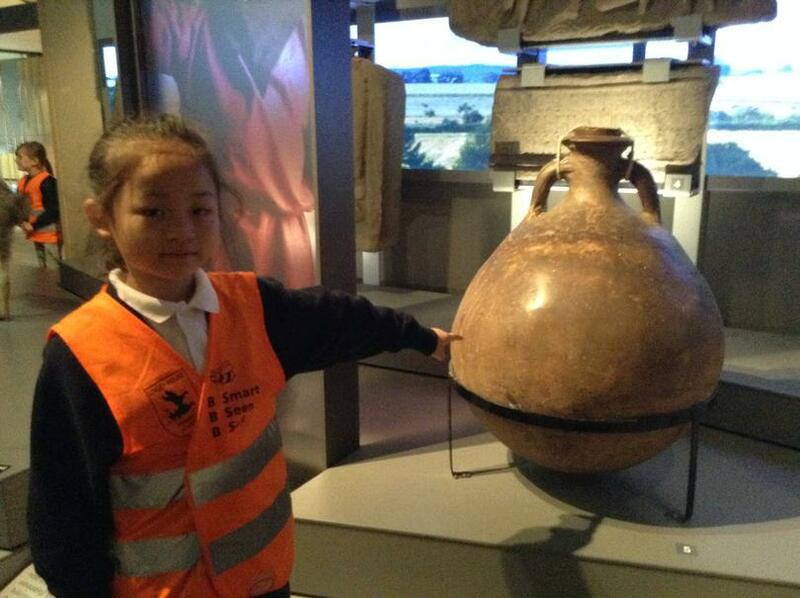 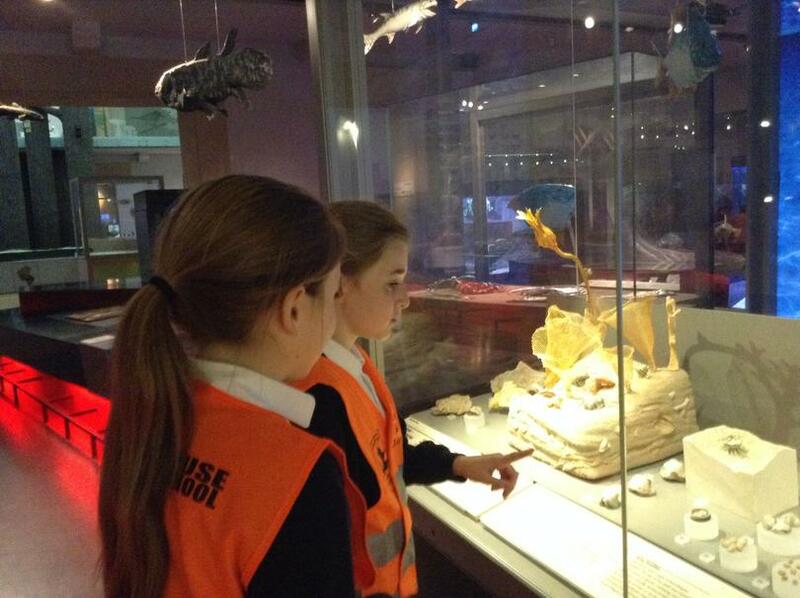 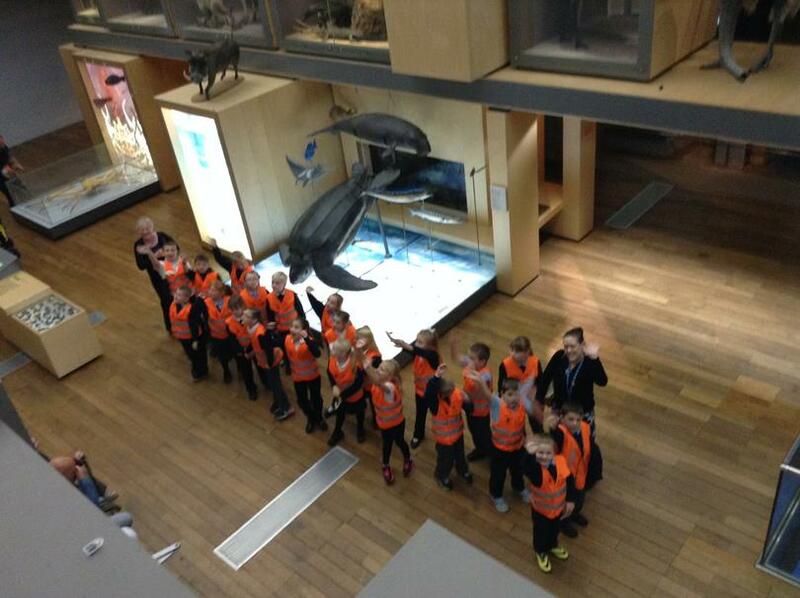 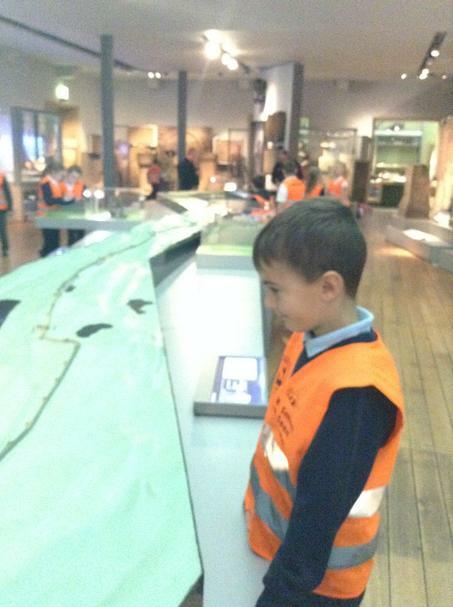 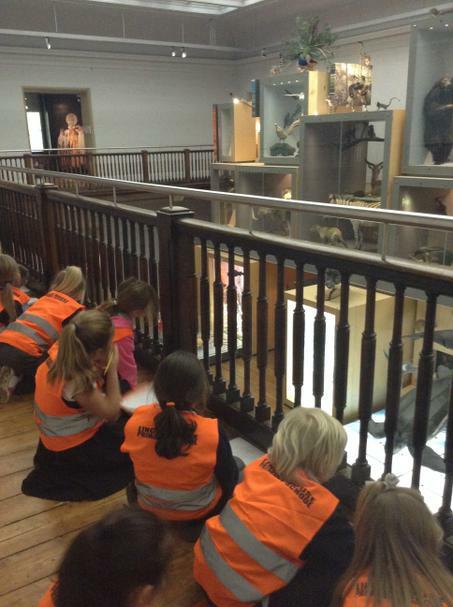 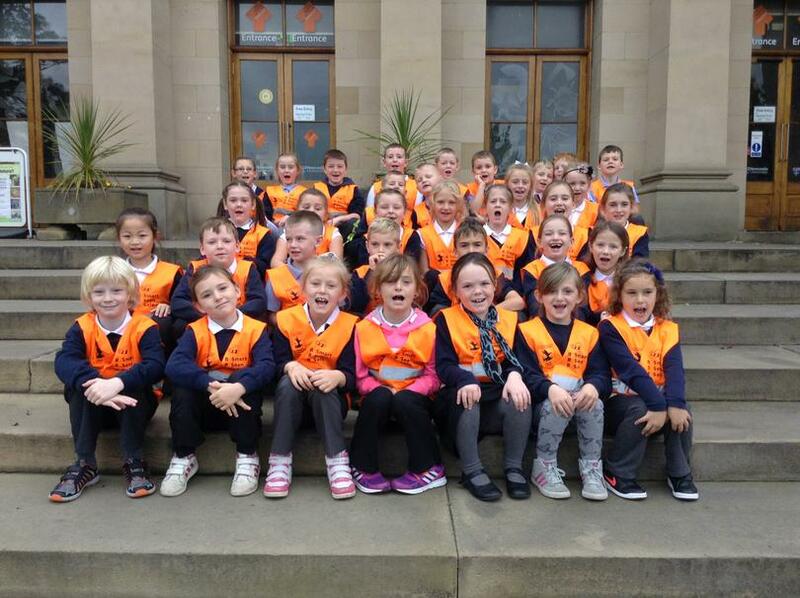 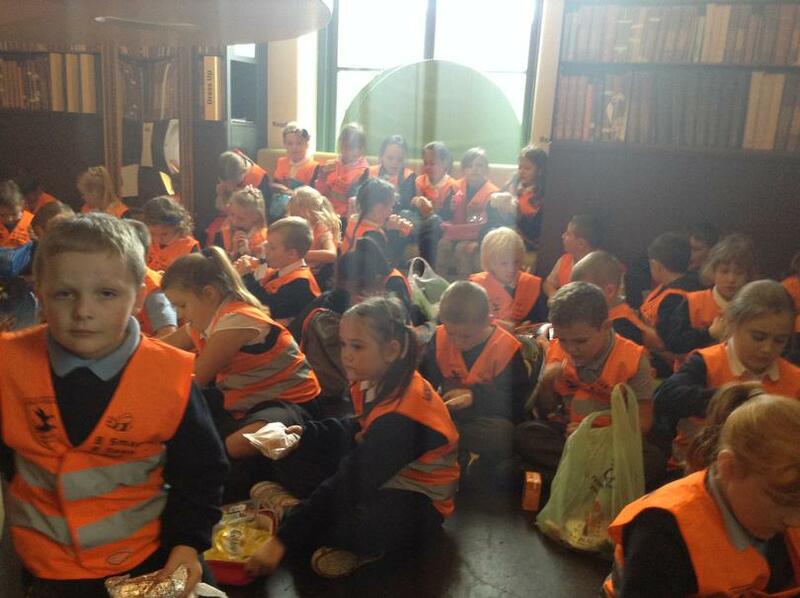 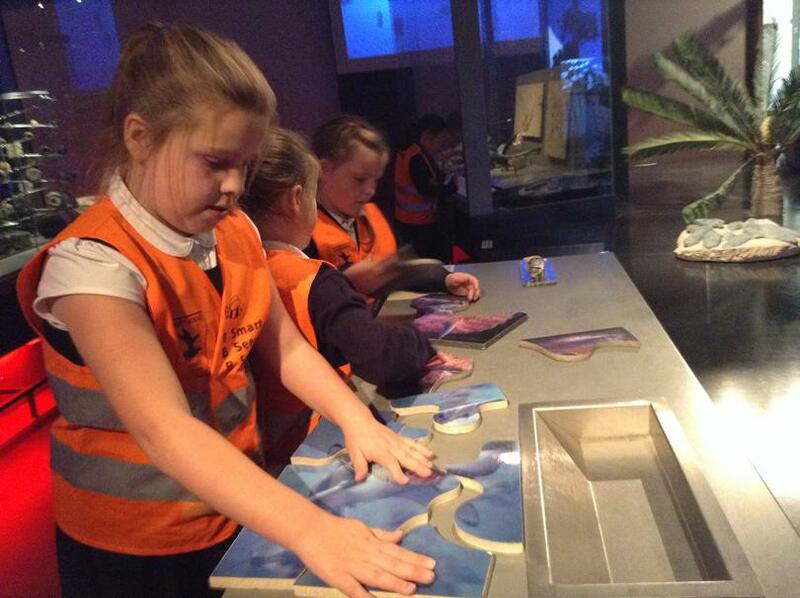 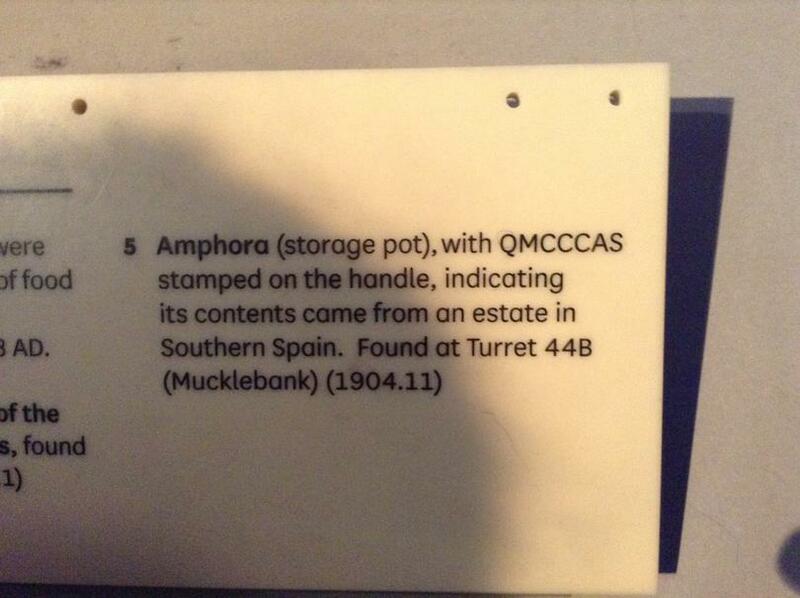 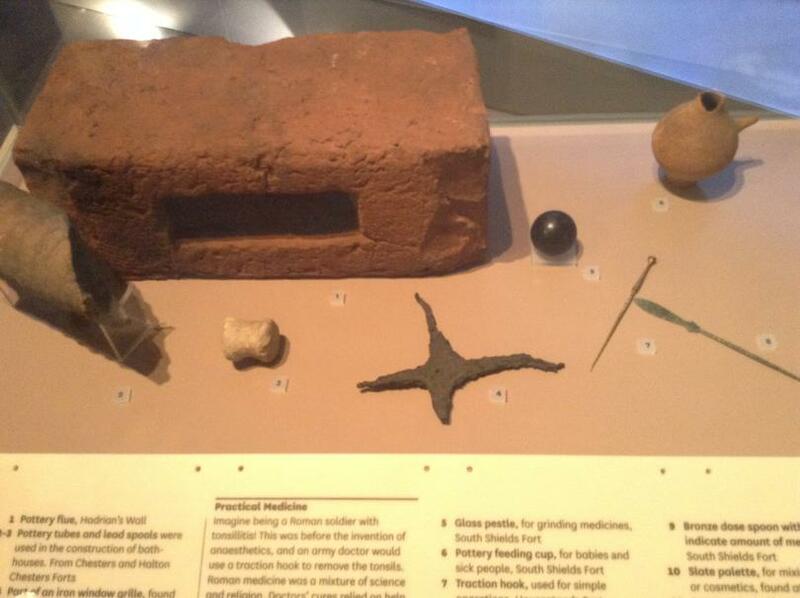 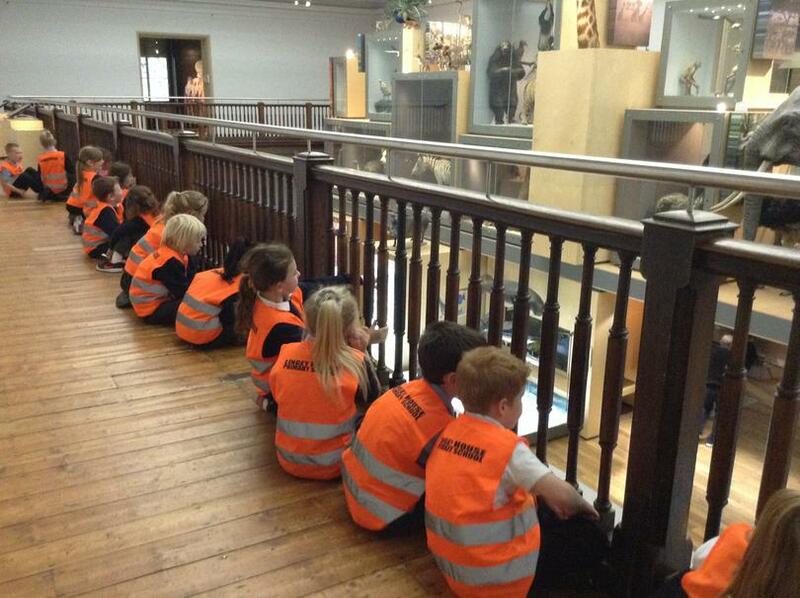 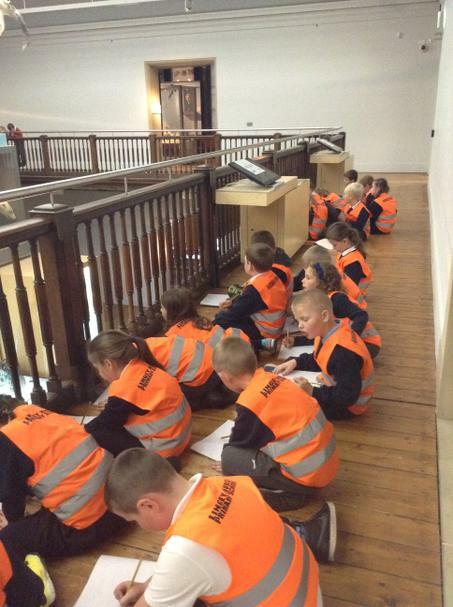 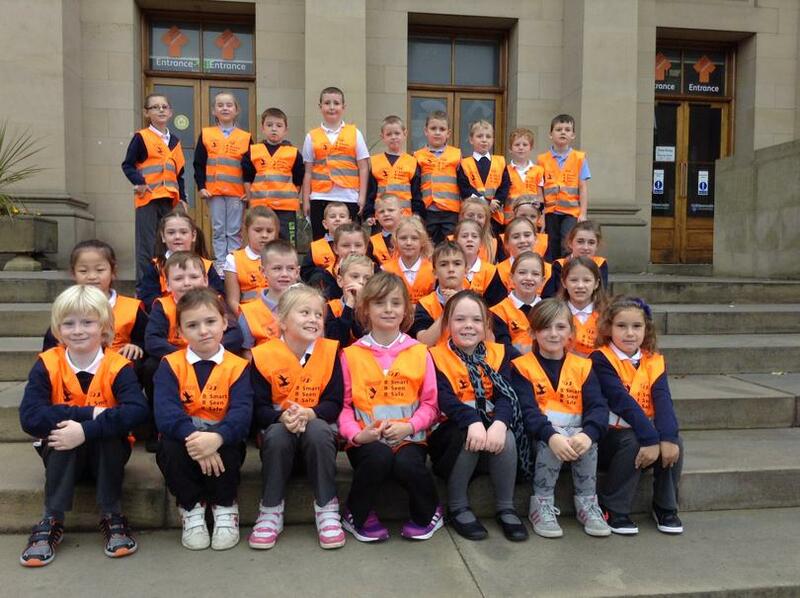 During Outdoor Learning Week we visited The Great North Museum...we had a fantastic time! 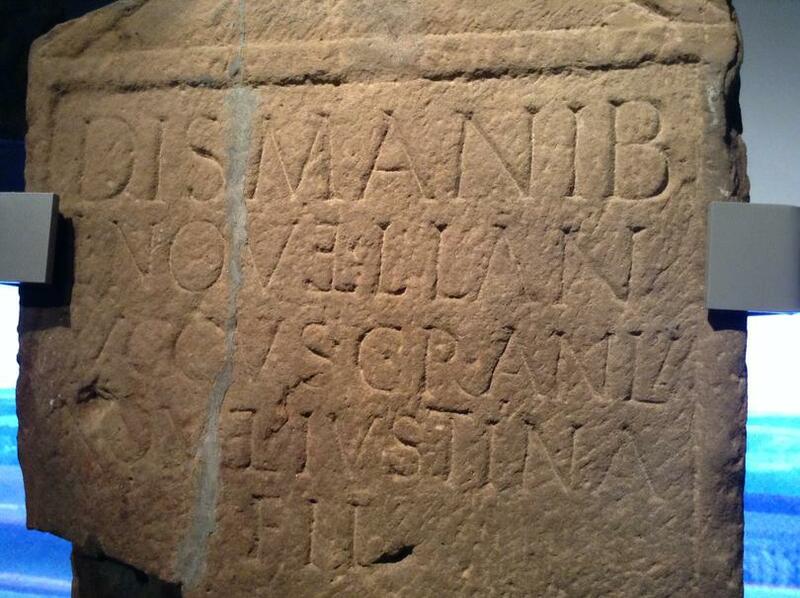 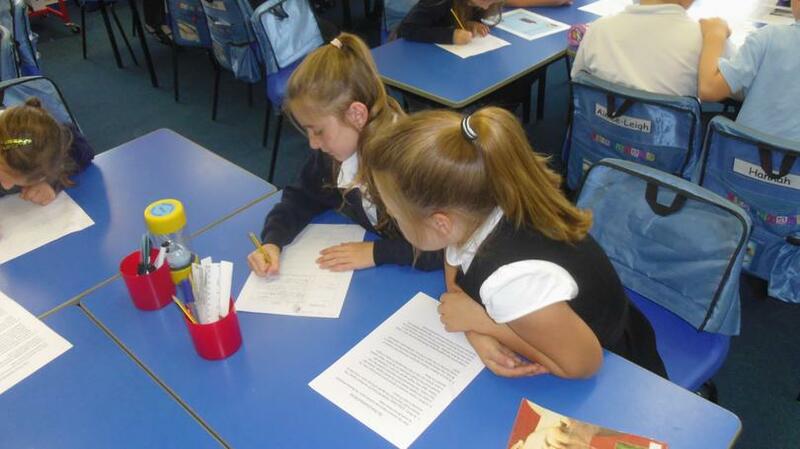 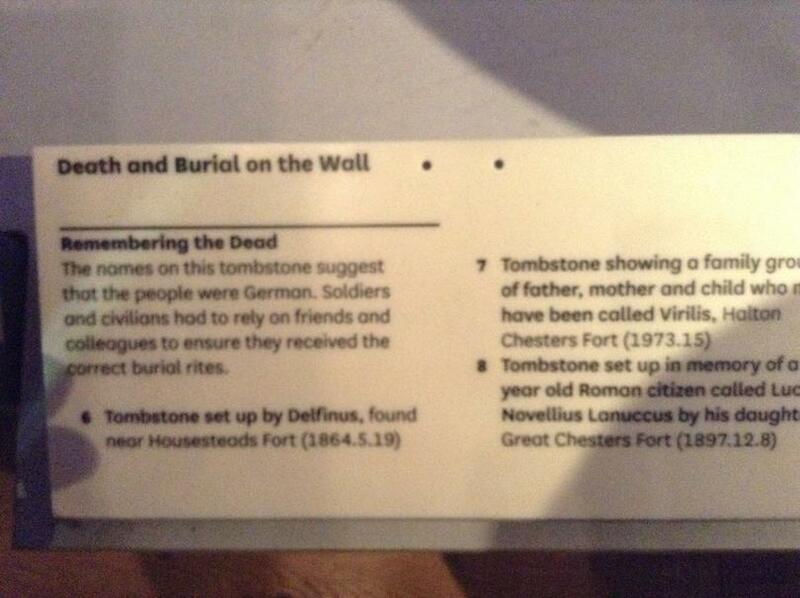 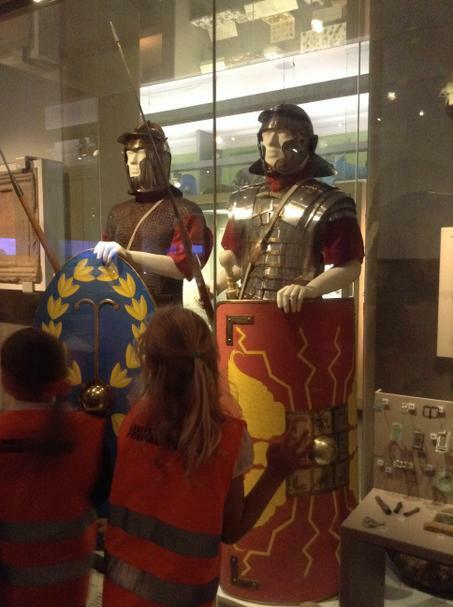 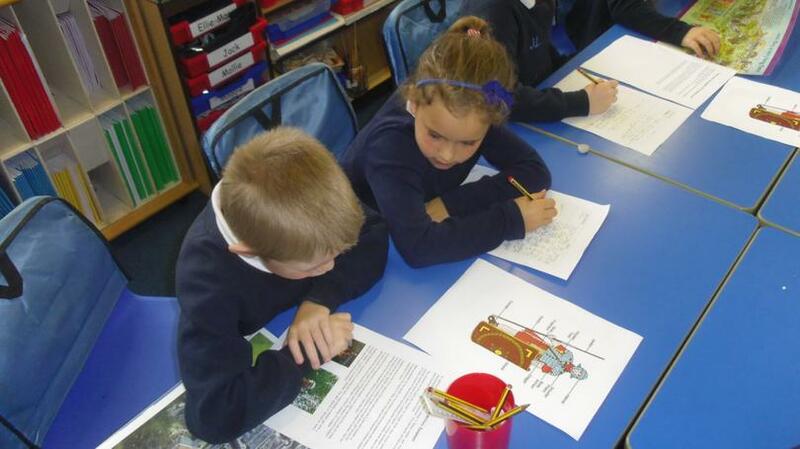 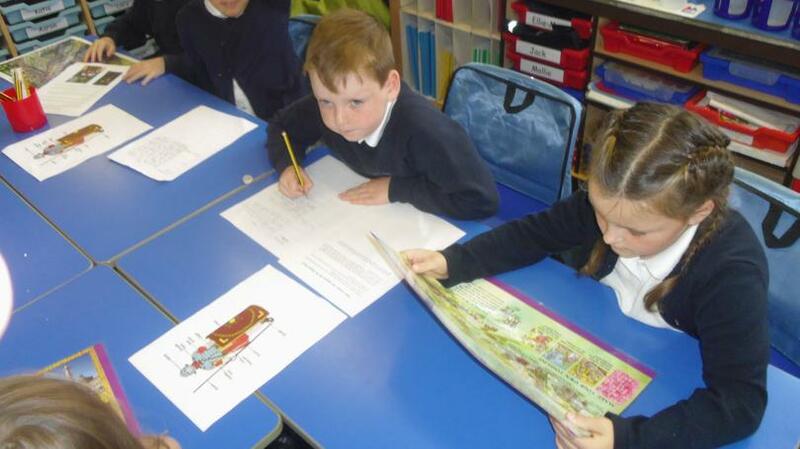 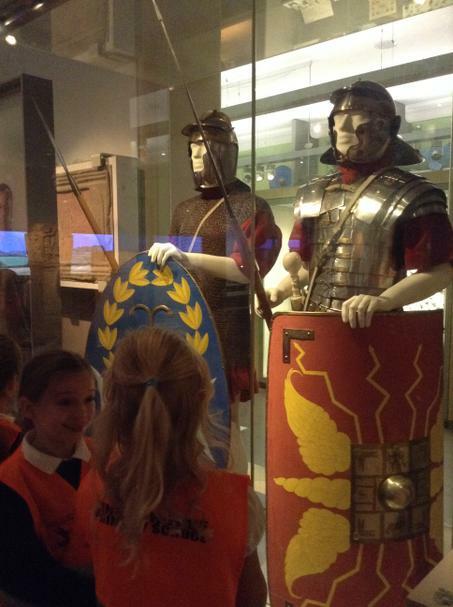 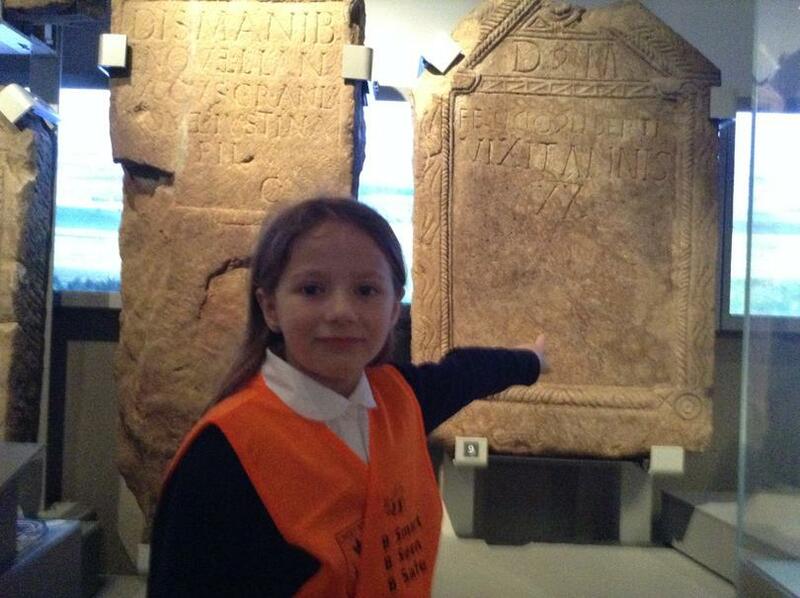 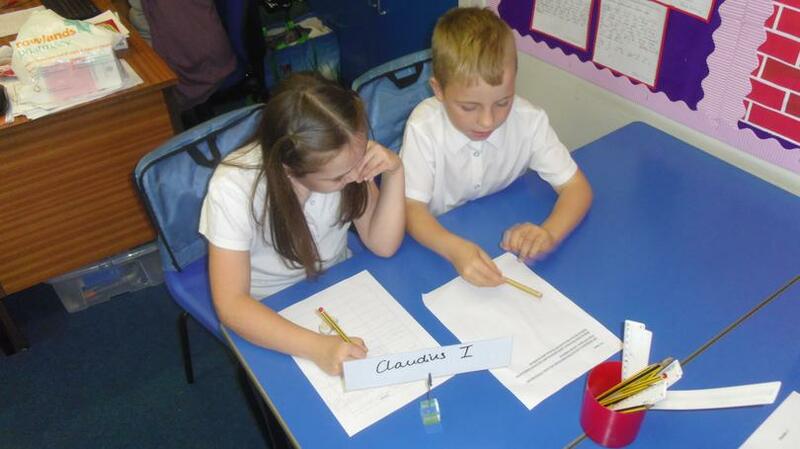 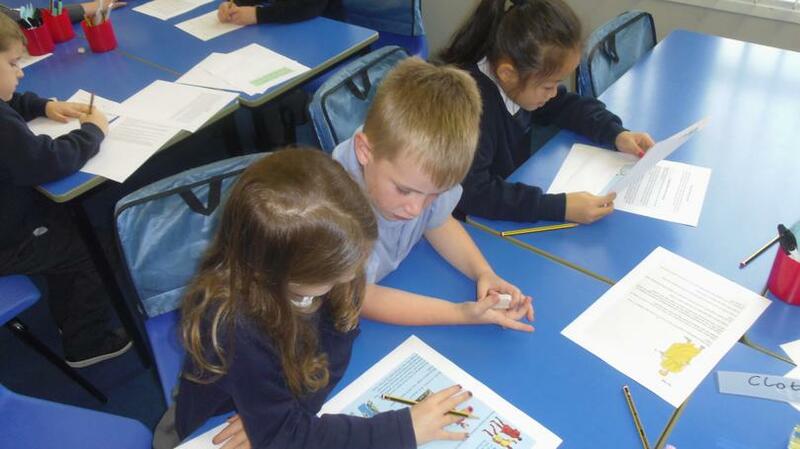 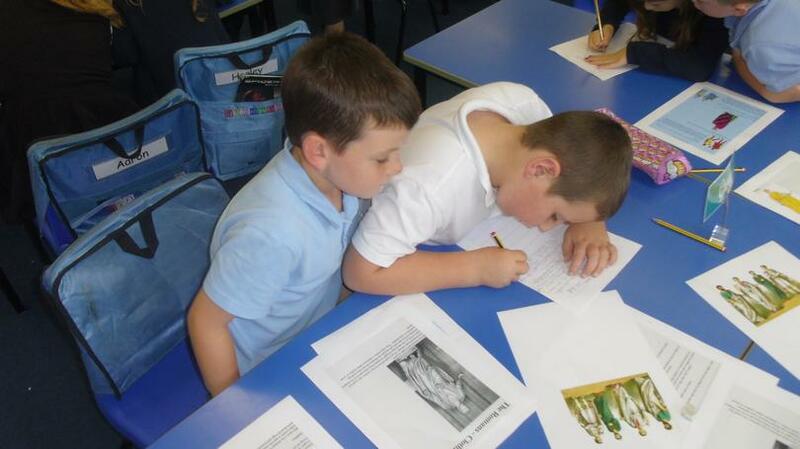 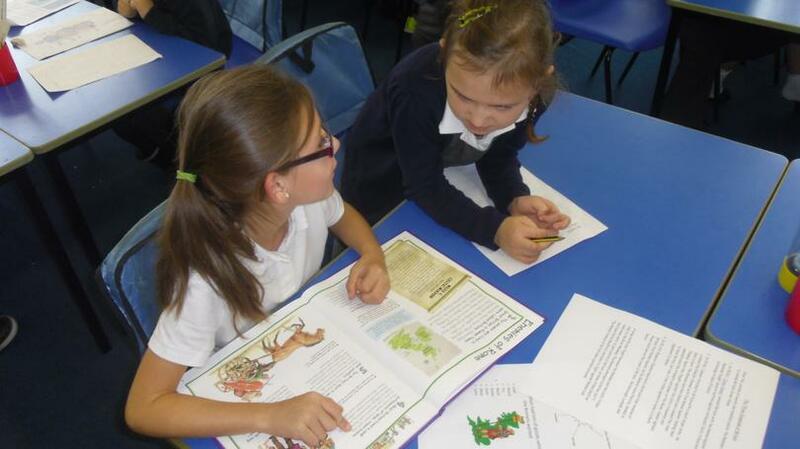 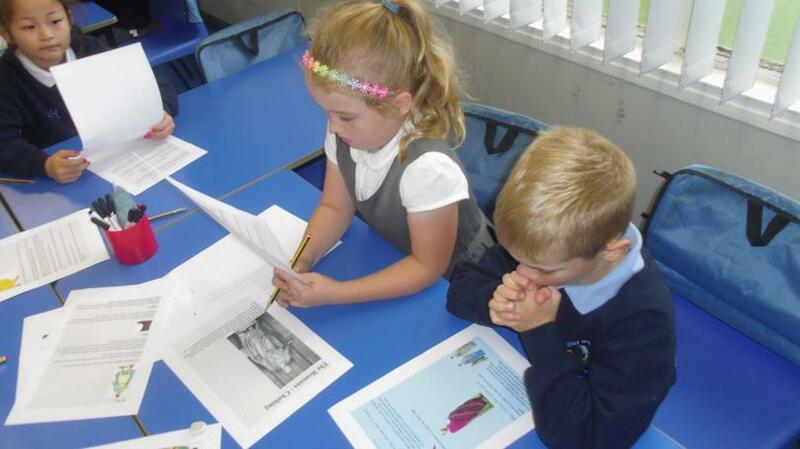 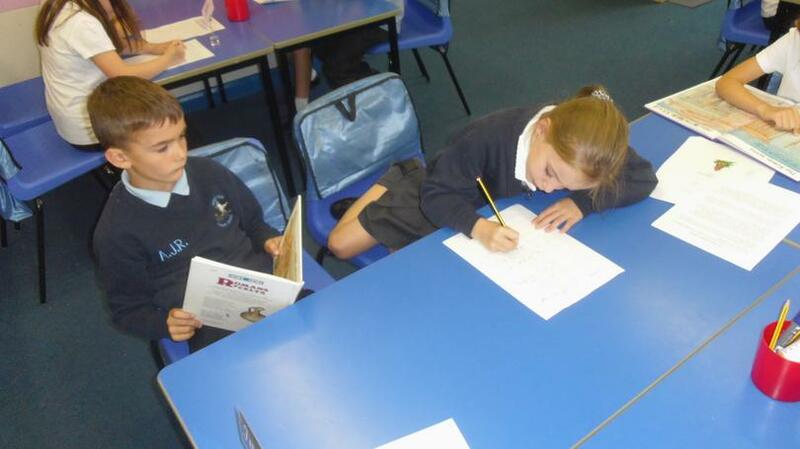 As part of our Roman topic we researched all about the Romans. 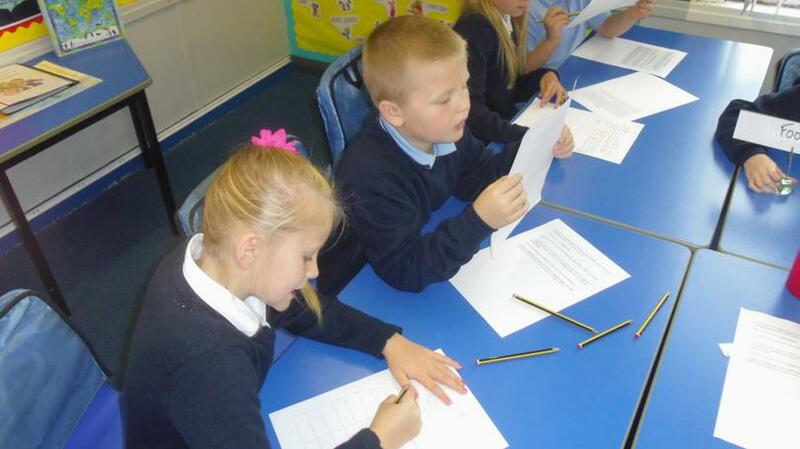 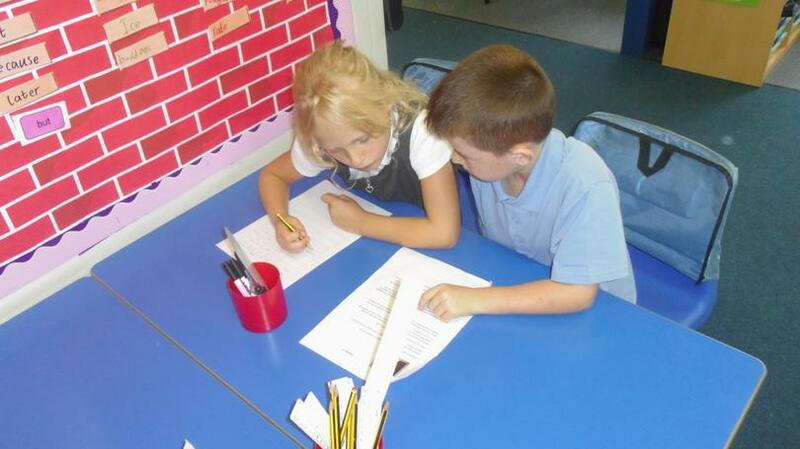 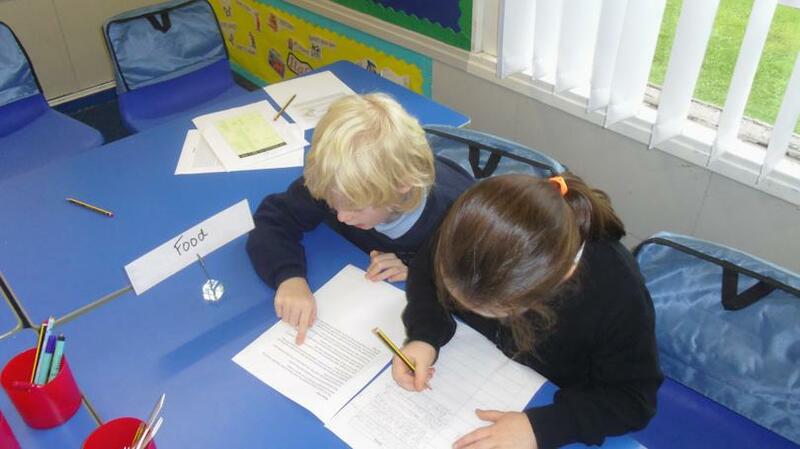 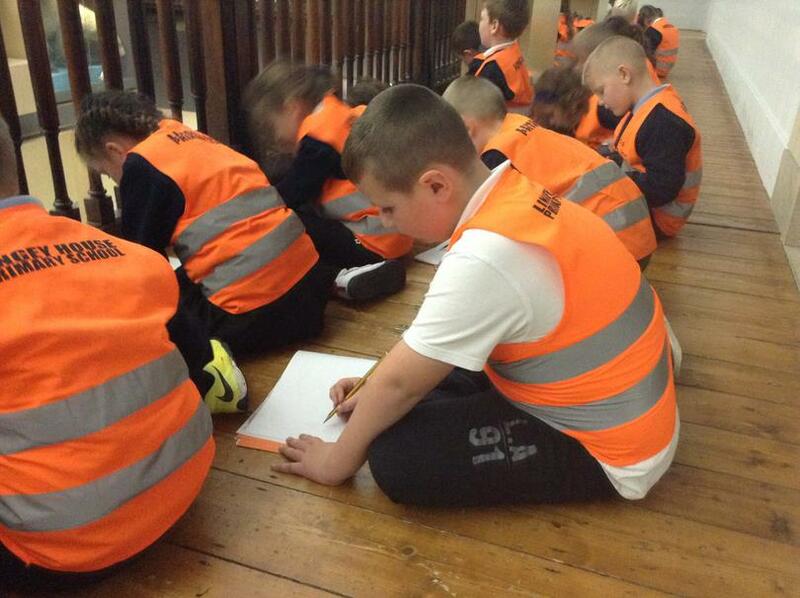 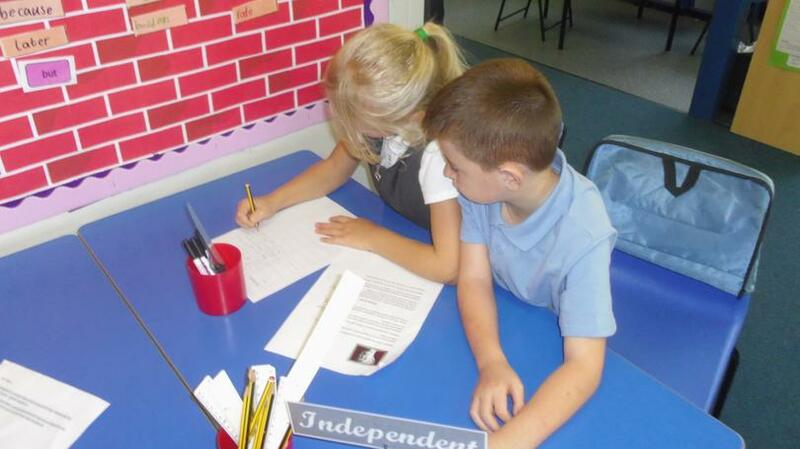 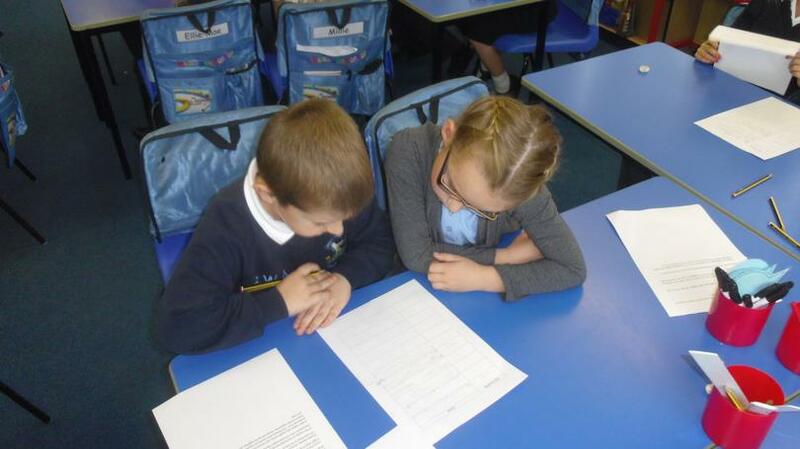 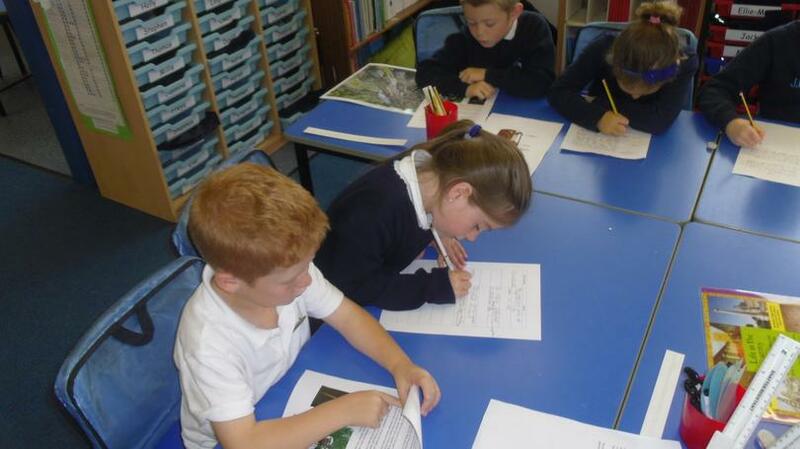 We then used our research to write reports! 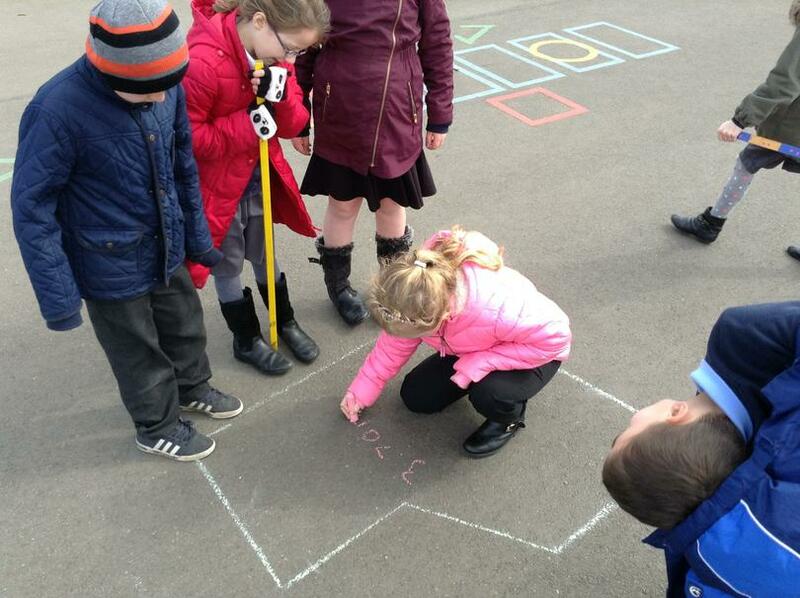 We have been learning all about shape in Maths. 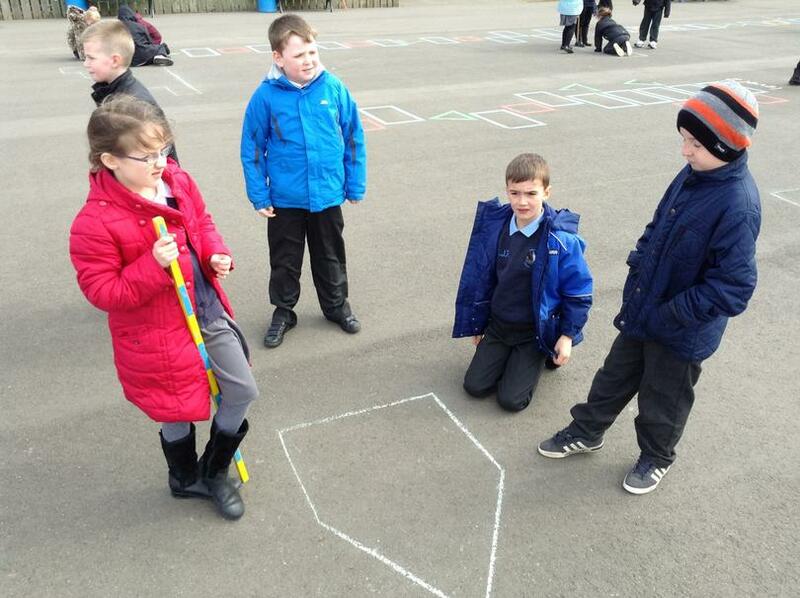 We created our own 3-D shapes using nets.